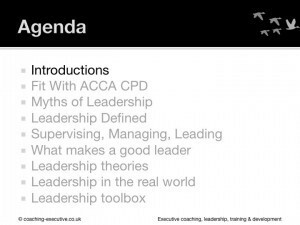 Below is a transcript of the ACCA CPD Event in Harrow on How To Be An Effective Leader, given on the 9th November 2015. 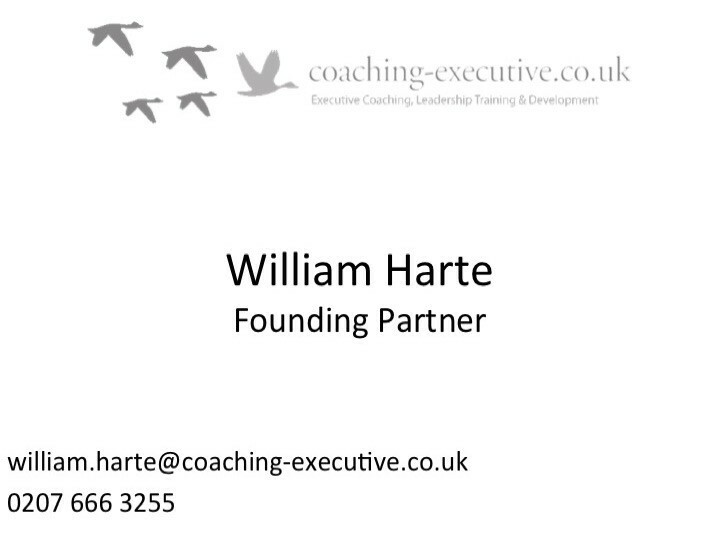 Introducing William Harte our guest speaker who is an executive coach. 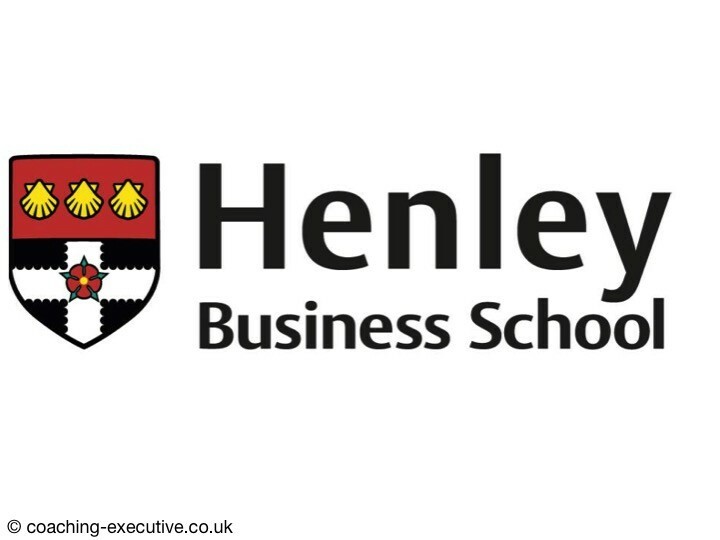 William is a certified coach from Henley Business School, and has coached senior & high potential executives in public & private sector organisations, from start-ups to multinational co-operatives. 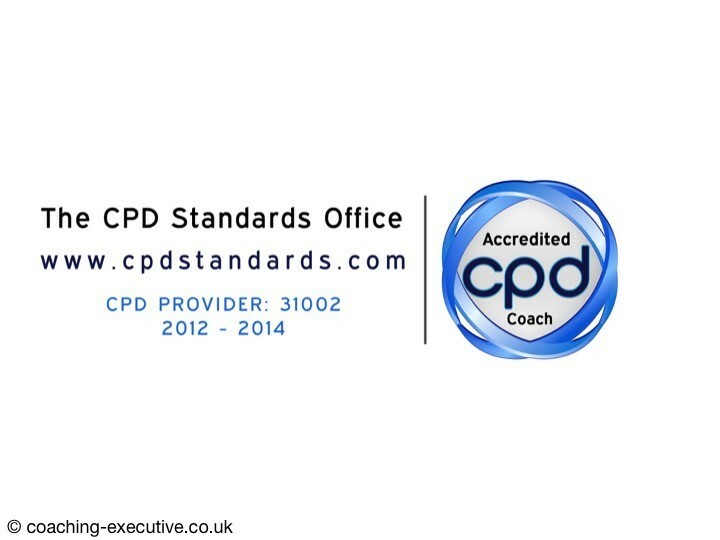 William is also accredited by the CPD Standards Office to offer CPD credits for Executive Coaching, being one of the few Executive Coaches in the UK able to do so. 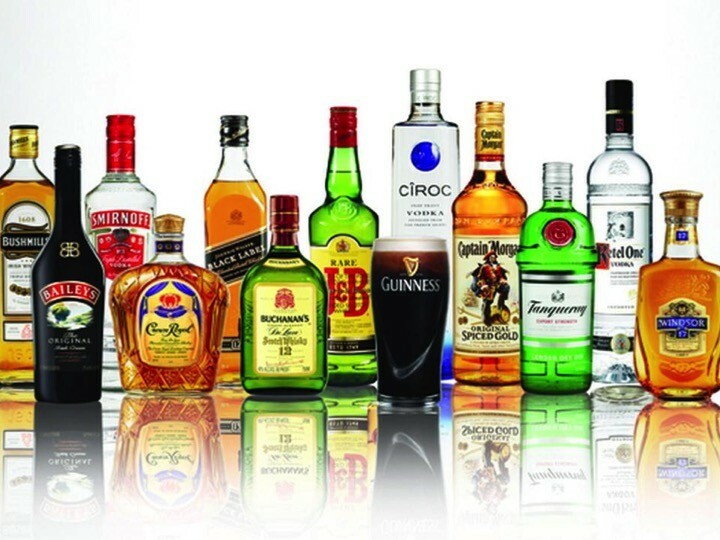 William has worked in various senior sales & marketing roles, in the UK, across Europe and in Japan for large blue chip organisations including Diageo & Heineken, building up a large repertoire of experience in marketing, innovation and sales. Good evening. Thank you to Raj for that very warm introduction and thank you very much for inviting me along. This is a very informal discussion. 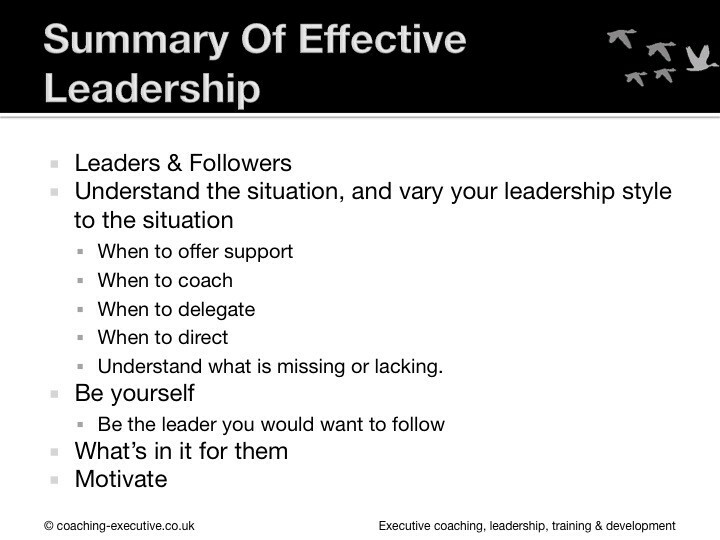 Although this currently appears to resemble a lecture, I very much want this to be more like a tutorial, where we can have an open discussion about how we can be more effective leaders and how leadership can evolve and develop. 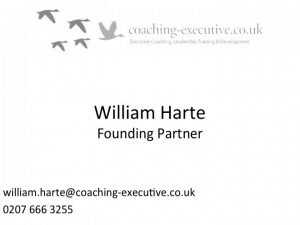 As Raj said, my name is William Harte, one of the four founding partners of www.coaching-executive.co.uk, a coaching co-operative. 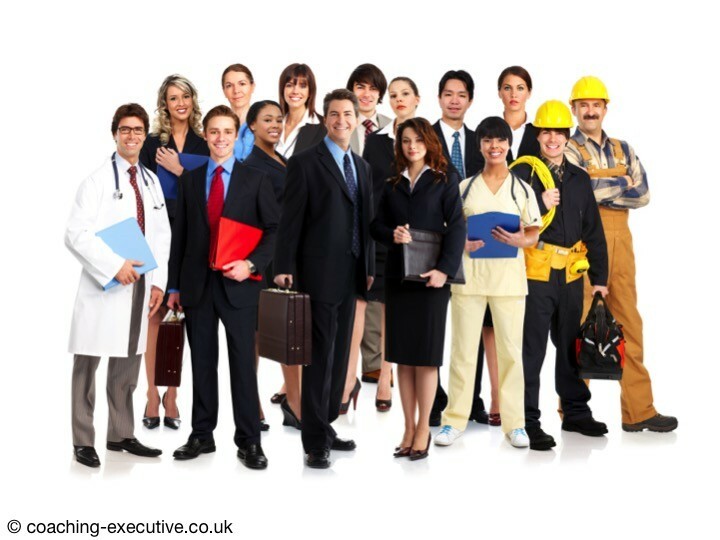 We have four partners and a number of associates, and we work together across the UK and based in central London. 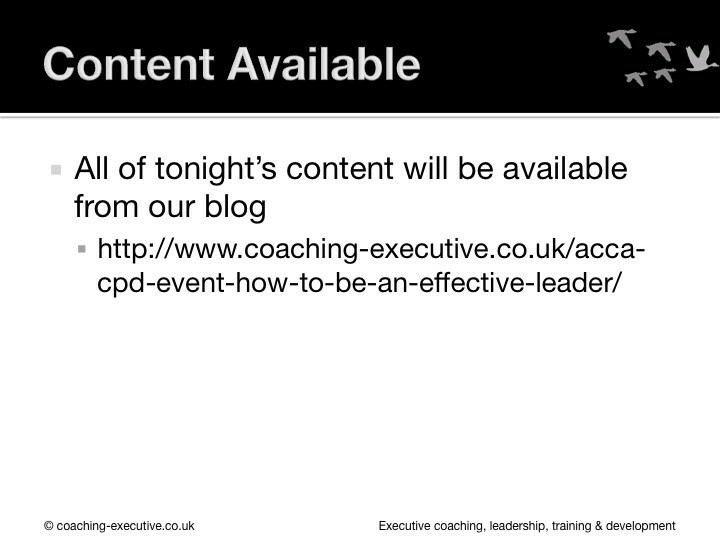 I will transcribe the content of tonight’s presentation and put it on our blog, so you don’t have to scribe everything I say. Our Agenda. 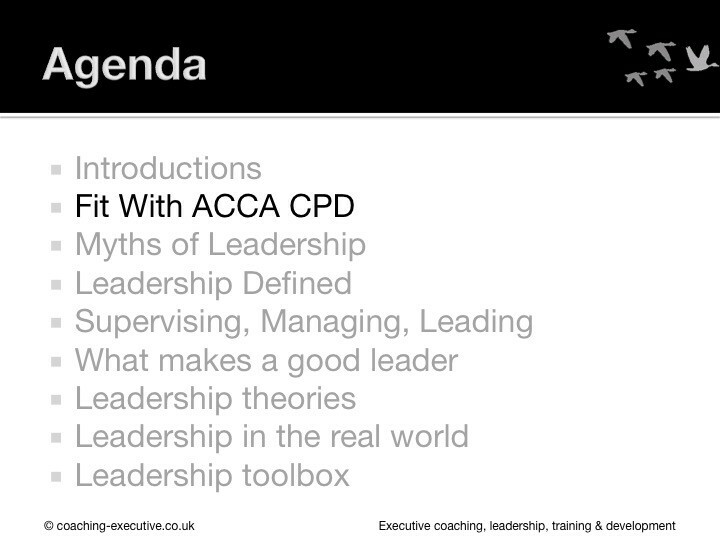 Introductions, then how this evening fits with the ACCA’s CPD structure, then a quick game of myth or truth around leadership, then the difference between Supervising, Managing and Leading. And then delve into what makes a great leader and how you can develop your skills in leadership based on theories that have come out in the last 100 years. 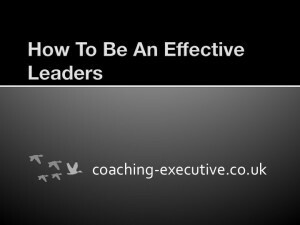 We’ll then focus on 2 or 3 things you can actually do to make a difference tomorrow in being an effective leader. 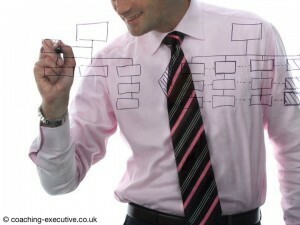 We started Coaching Executive in 2010. 2010 doesn’t feel that long ago. 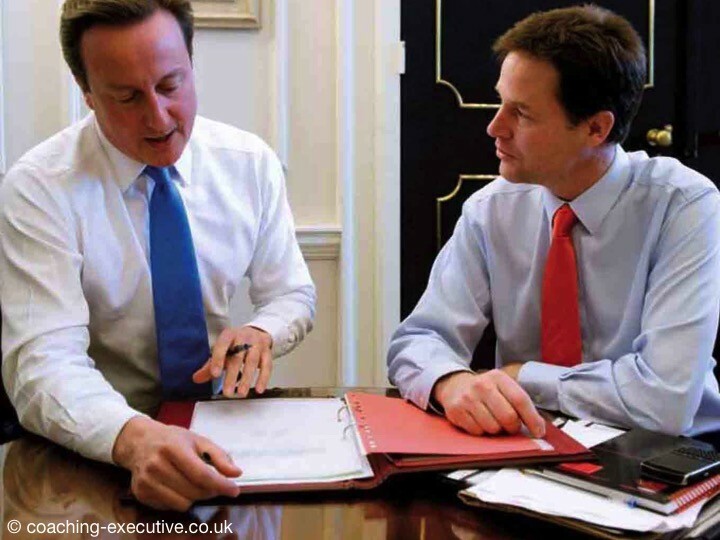 We started the same month as the coalition government, and when I hear of Nick Clegg and David Cameron in the Rose Garden of 10 Downing Street, that brings back a memory of starting our business and that feels a long time ago, however when I think about how long our business has been going it feels like a blink of an eye. 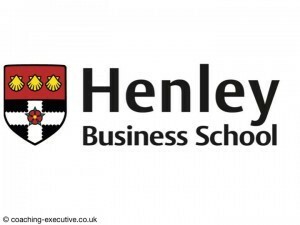 We started when we were on a year long course at Henley Business School on Executive Coaching and Behavioural Change, and therefore certified to be an Executive Coach. 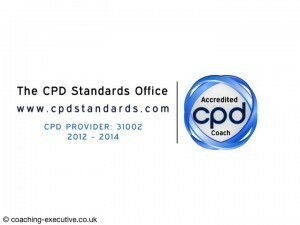 I am also the first executive coach in the UK, and technically the world, to offer CPD Accreditation in executive coaching. 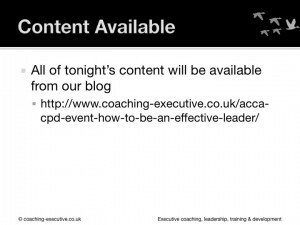 This is a major development for the coaching world and the CPD world to be recognising coaching in people’s development. 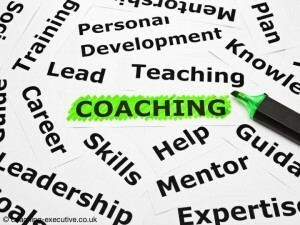 We focus on Executive Coaching, and we also offer mentroing and training as well. 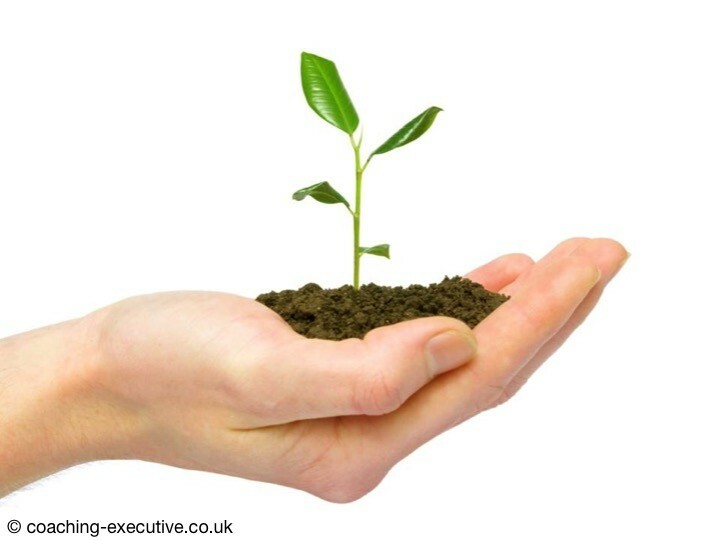 We focus on helping people develop, helping people aspire to their next goals and helping them get to their goal through coaching and mentoring. We do that by basically being a helping hand and as a guide. 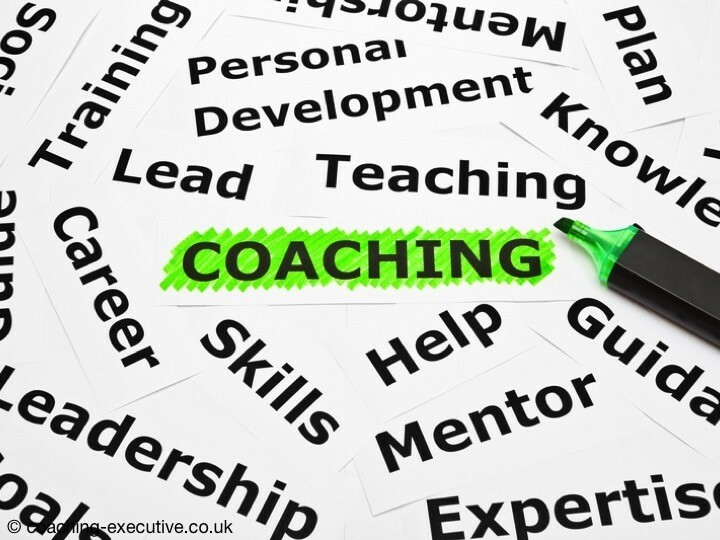 Coaching is not being a consultant, because being a consultant is basically telling people what to do and that simply is not effective. A study by John Whitmore in 1991 with the Royal Mail, found that if you tell something to somebody, in 3 months they will only recall around 10%. However people that are coached and experience, they will recall 66% of what they experience, thus making coaching very very effective. As an example in the real world, we don’t learn to drive a car by reading a book, we don’t learn to drive a car by talking to somebody about how to drive a car. 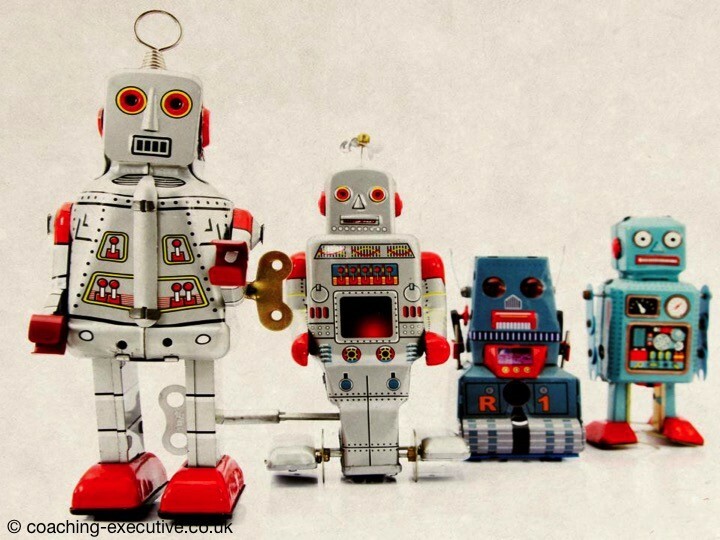 We don’t learn to drive a car by hiring a consultant, and them telling us how to do it. Learn to drive a car by driving behind the wheel, with somebody sitting next to us helping us learn how to drive. 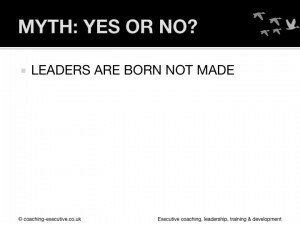 That is why we are passionate about coaching and why coaching is the best way forward to learn new skills such as leadership. 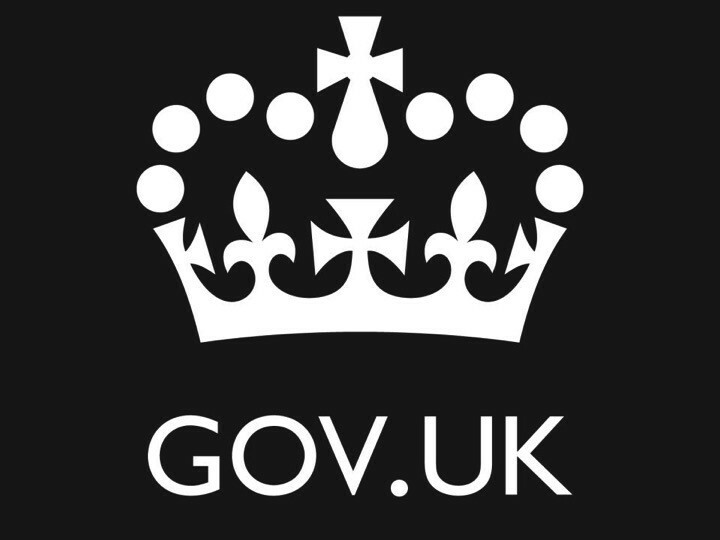 but also some public sector work in the NHS and public sector suppliers and contractors. 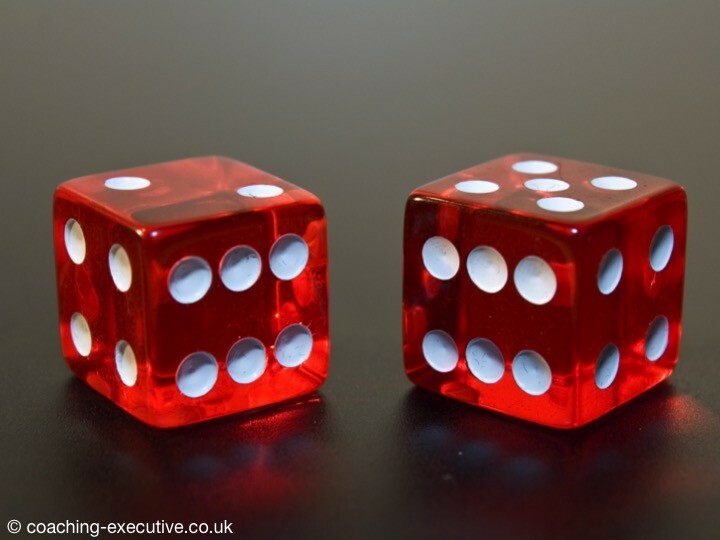 We have also worked for small start up businesses and entrepreneurial businesses and small family businesses as I find that both interesting to me and the best opportunity to grow my clients’ businesses.That is a little bit about us and what we do. 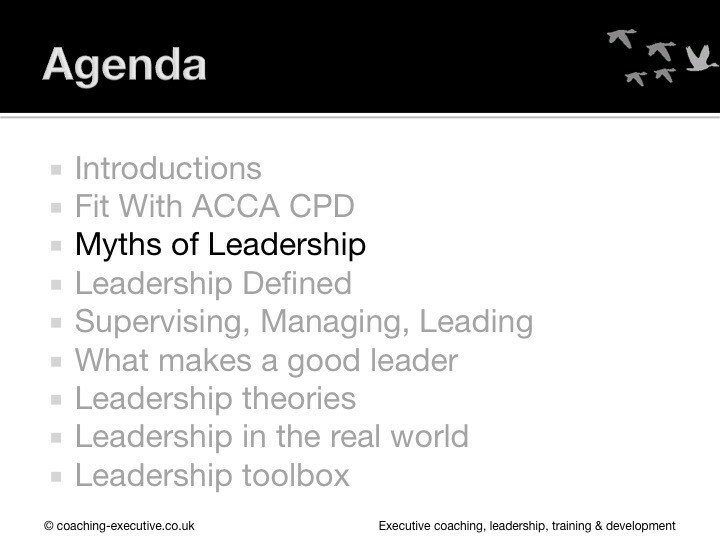 Let’s play a quick game about the Myths of leadership. If you believe the following statement is a myth, i.e. that it is not true, please raise your hand. If you think it is not a myth and therefore true, then please keep your hand down. 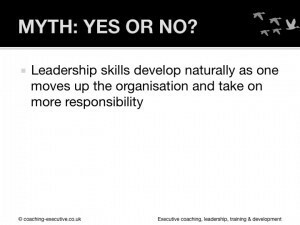 Leadership skills develop naturally as one moves up the organisation and take on more responsibility. As a guide, most of us in the room think that is true. 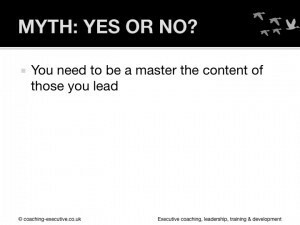 You need to be a master of the content in those that you lead. A late surge to its a myth. 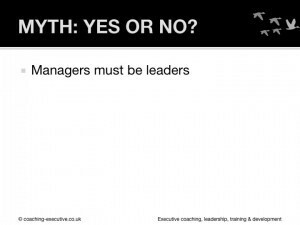 Managers must be leaders. Pretty close, but most people think that is true. 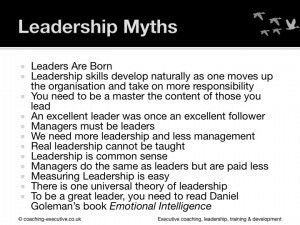 We need more leadership and less managers. Most people would wish that to be the case. 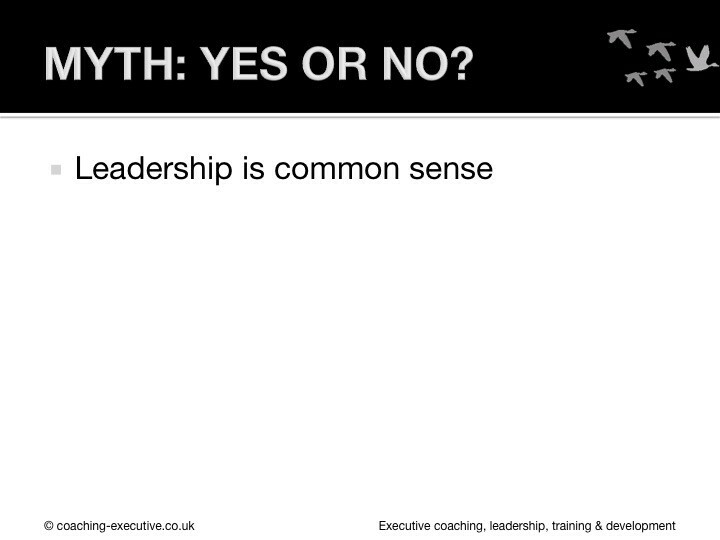 Leadership is common sense. Most people think that is true. 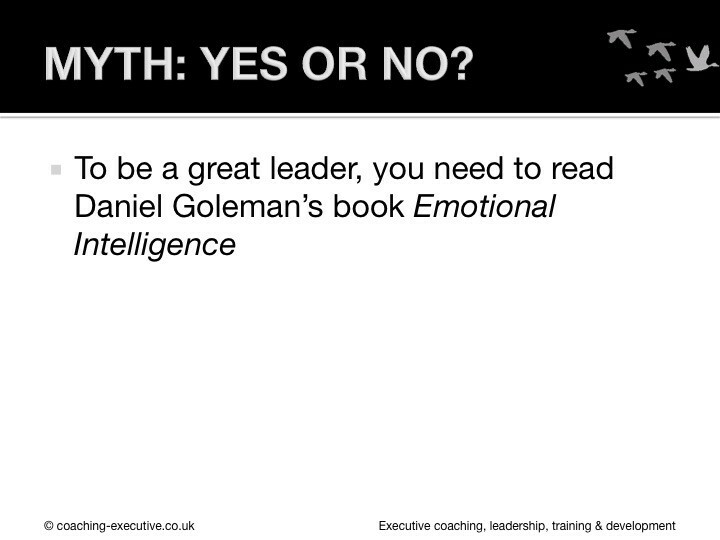 To be a great leader is read Dnaiel Goleman’s book Emotional Intelligence. Myth. Thank you for that.These are all myths which research has proven to be untrue. 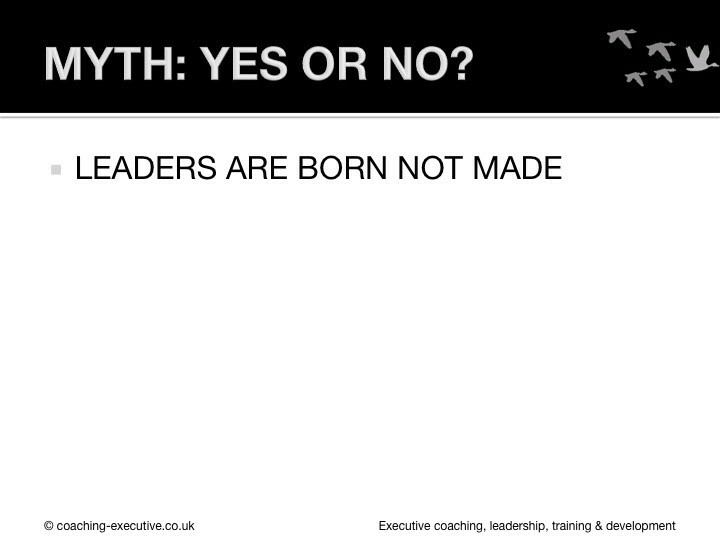 Leaders are not born. For those that said that was a myth, well done. For those that thought this was a myth I have some good news and bad news. The bad news is you were wrong. 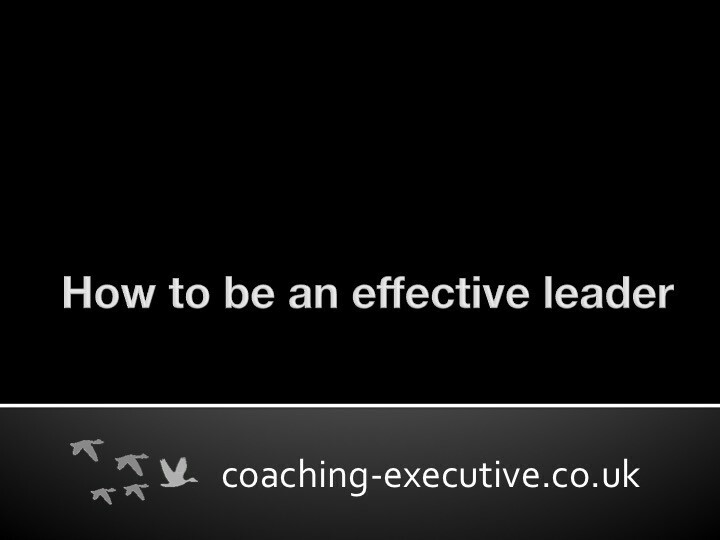 The good news is we call learn to be better leaders. 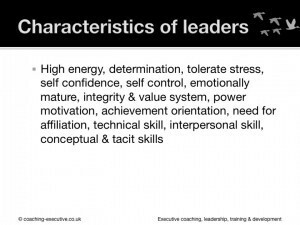 So I think that is the most encouraging thing about leadership is that we can learn some skills that we can be better skills. 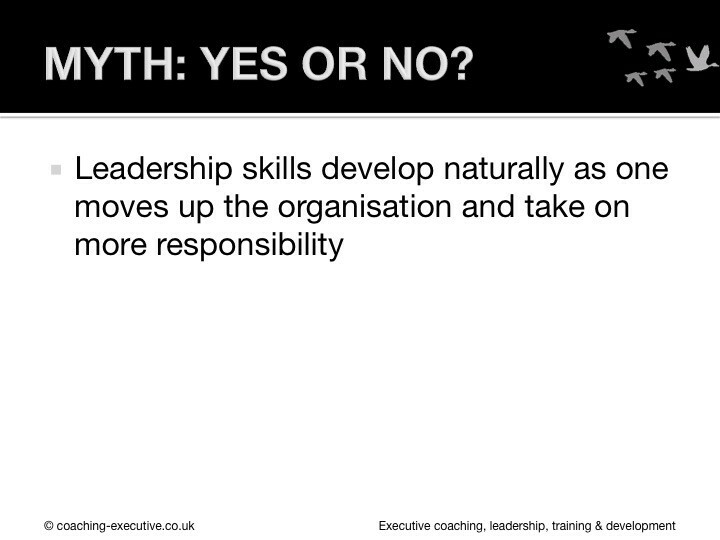 Leadership skills develop naturally as one moves up the organisation and take on more responsibility. 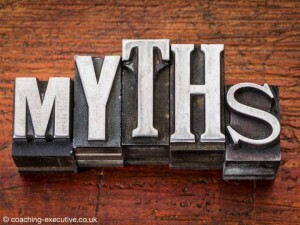 I recall that most people thought that was a myth so that is great that everybody is in the same boat about as that. 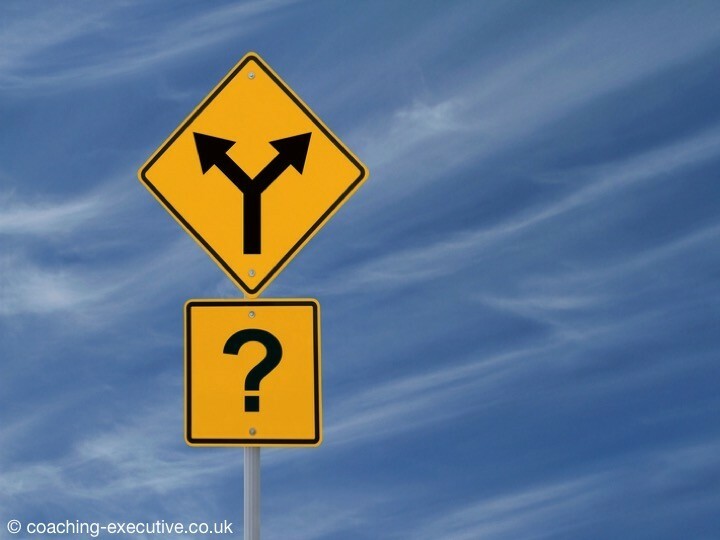 Generally speaking, there is a very good book called What Got You Here Won’t Get You There, and that talks about the behaviours you learn as you go up the organisation become less and less relevant and you have to constantly develop new skills as you move on up. 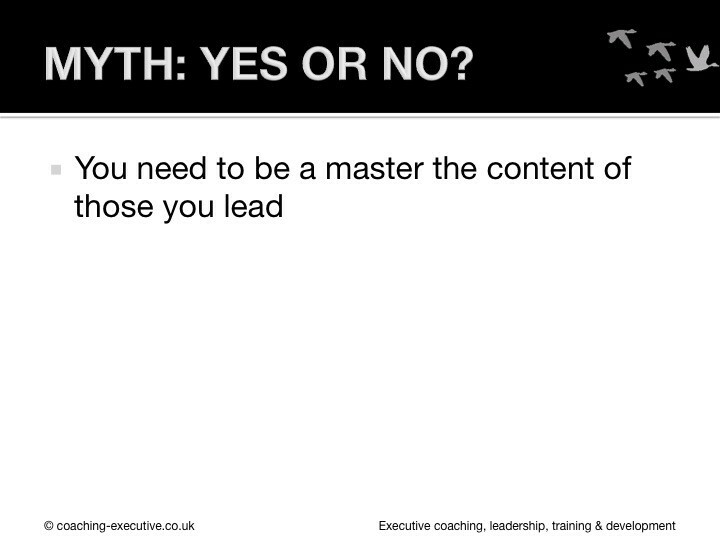 You need to be a master of the content of those you lead is also a myth. Most people thought that was true. 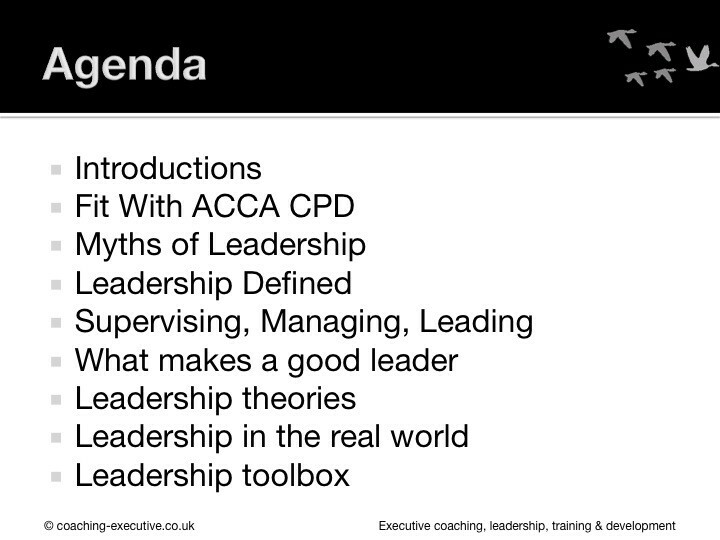 There are a number of cases and evidence to support that leadership skills are not the same as functional skills, and that more functional skills you have the poorer as a leader you are, as you have that subjectivity and lose that objectivity, and you may need some objectivity as you become a leader. Managers must be leaders. We will come onto this later on but suffice to say Managers and Leaders are separate but very similar and sometimes if you have manager in your job title, then you are expected to act like a leader. 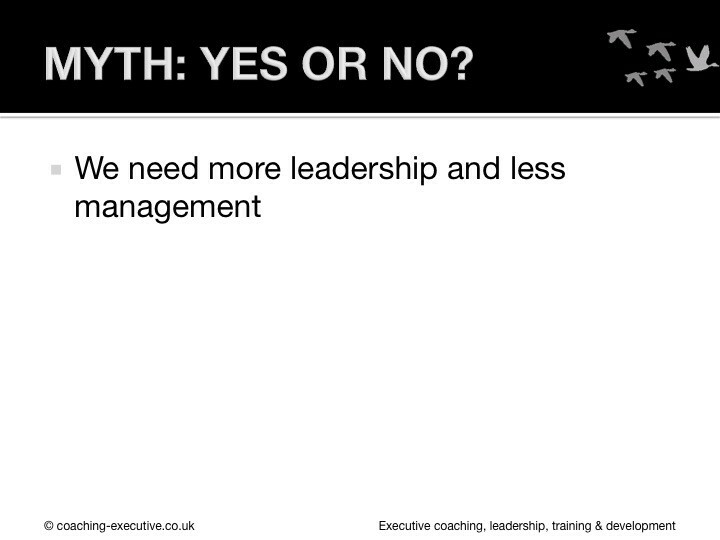 So that is something we will delve into later.We need more leadership and less management. 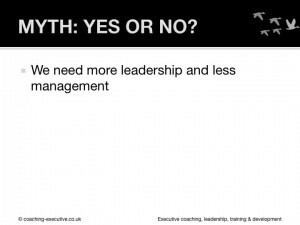 I couldn’t agree more that we need more leadership but actually we need more management as well as we need more leadership. 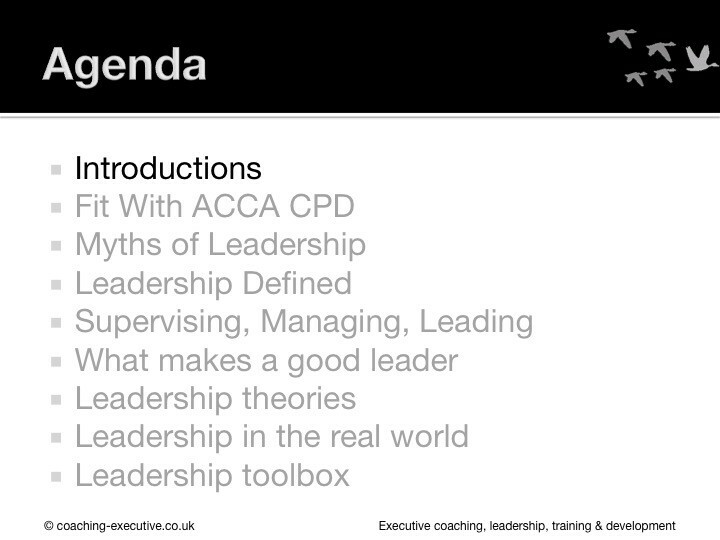 We will discuss the differences between management and leadership later on. Leadership is common sense. Virtually all said that was true and I can understand why people feel like that. However it is clearly not true from the evidence that we see in studies. 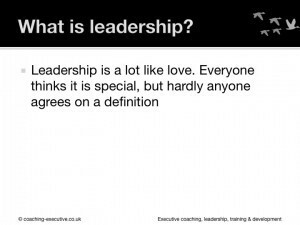 Leadership is not dissimilar to love – if I asked each of you to define love, we’d all have different explanations of love. If I asked you to tell me how you know when you are in love, is love common sense, because I know it when I see it It is very difficult to define. And leadership is exactly the same. 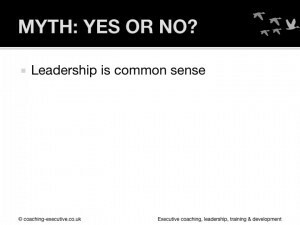 Because it is difficult to define, we use the shortcut that it is common sense, and the fact that leadership means different thigns to different people helps perpetuate that myth. 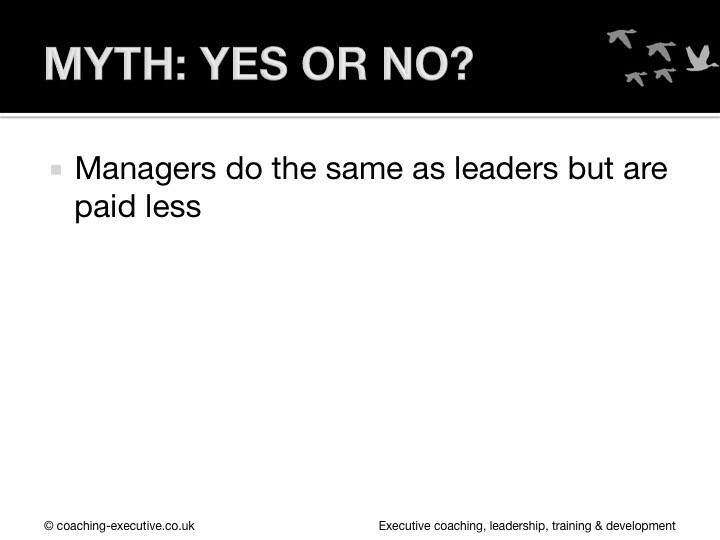 Managers do the same as leaders but get paid less. 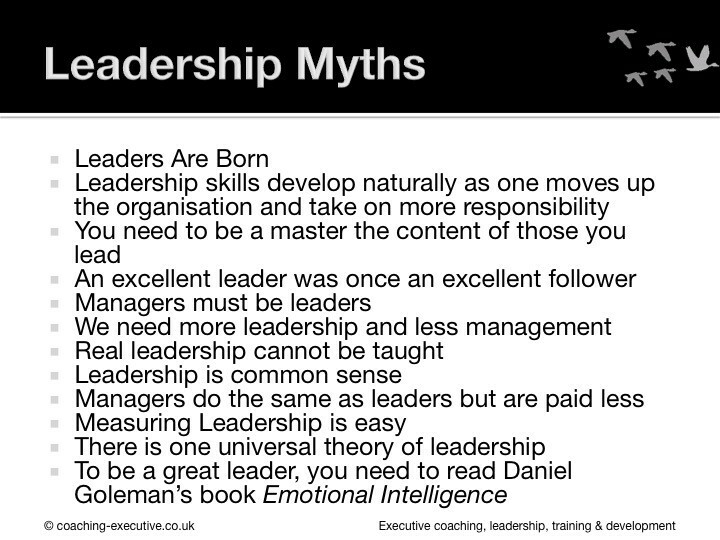 Well, the interesting point is that a lot of managers are leaders. 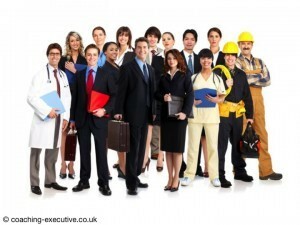 A lot of workers are leaders as well. a lot of supervisors as well. 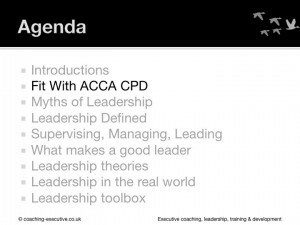 And leadership is not necessarily a badge that will define you and your job, nor will it be badge that defines your income or status levels. There is a correlation between leadership and reward. Measuring leadership is easy. Everyone here said that was a myth. That’s one of the reason why we can dispel the fact that leadership is common sense. 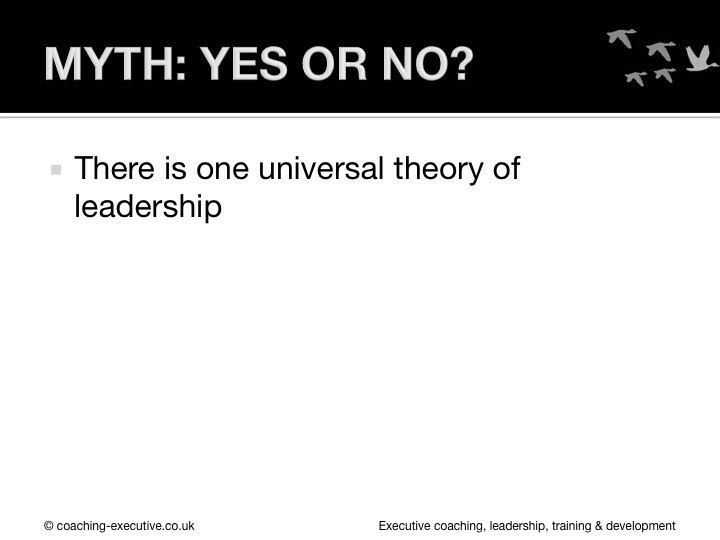 There is one universal theory of leadership. Most of you cottoned on to that being a myth. 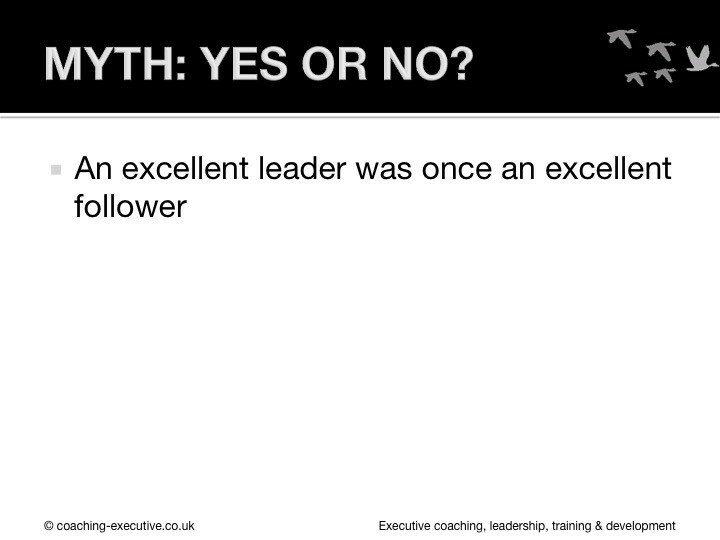 We’ll go through a number of different theories on leadership later on, which will dispel this. 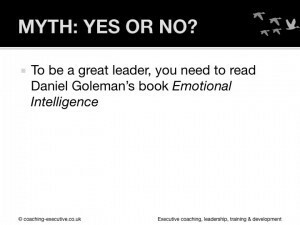 To be a great leader, you need to read Daniel Goleman’s book Emotional Intelligence. 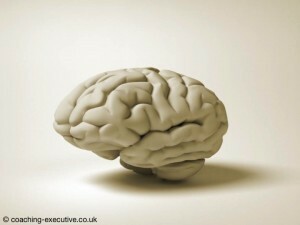 I’m glad most of you saw the red herring about Emotional Intelligence. In a large number of our coaching sessions, we will hear clients say they have read this book or that book, or I have been told to read this book and this is all I need to do. I really struggle with just reading books as a way of developing yourself – its very important to read these types of books, but it is a limited way of truly become an effective leader. I only think that comes from experience. 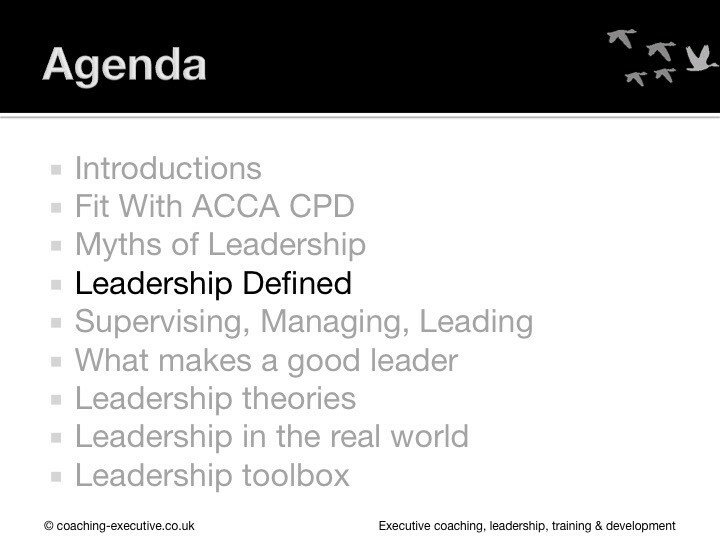 There is no one definition of leadership. No one true definition, and that is what makes leadership so challenging. This is a definition that I find interesting. 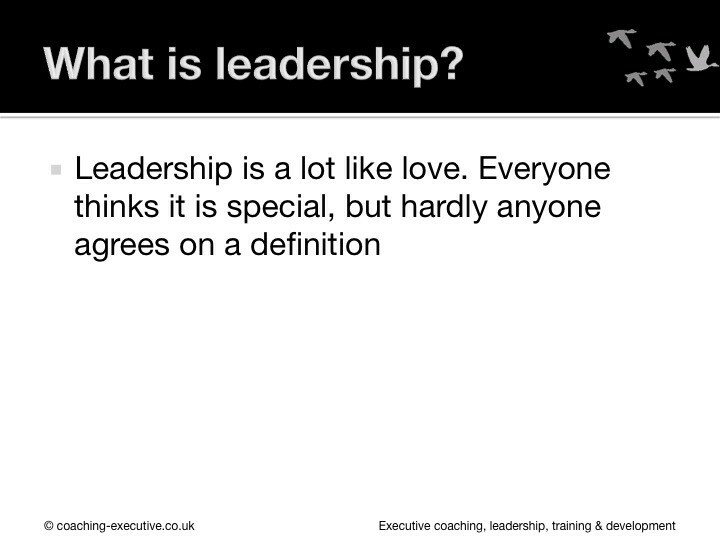 Leadership is a lot like love. Everybody thinks it is special, everybody thinks they are a great leader, everybody thinks they have a special leadership style, just like everybody thinks their wife, their husband, their partner is something special. but what makes that special is open to debate and discussion. 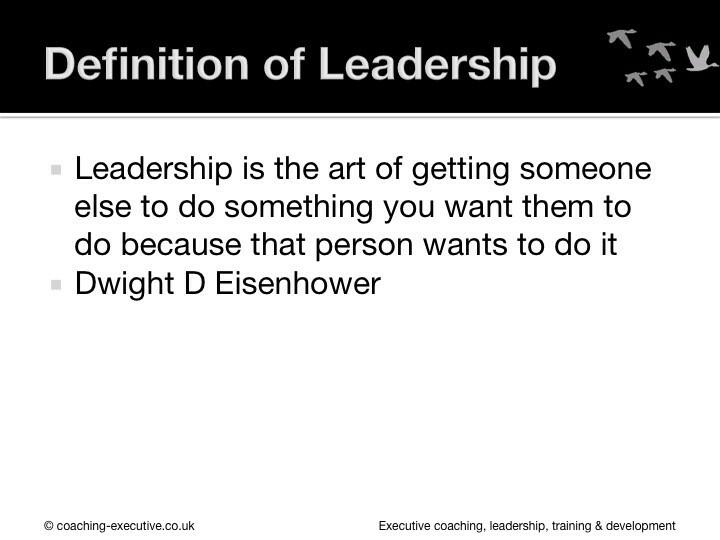 Leadership is exactly like that. No theory has been able to unite everybody behind one definition. 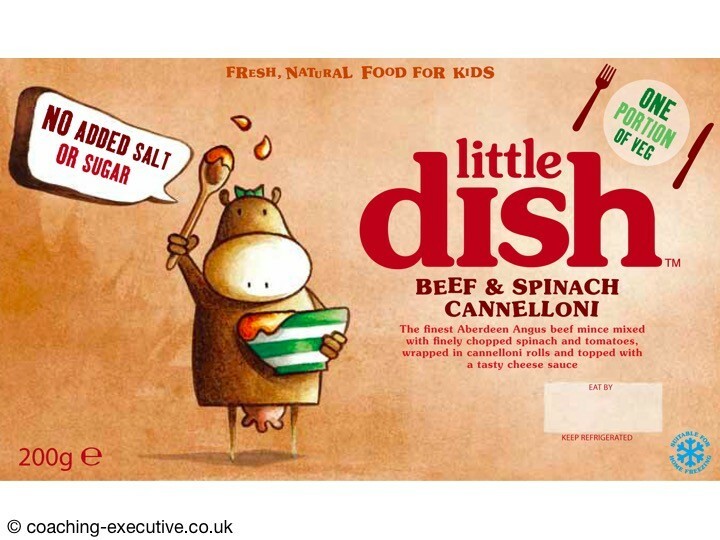 The skeptics might think why is that the case? 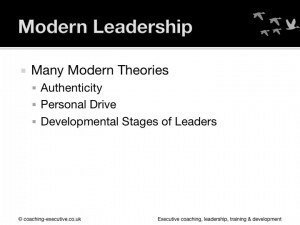 Is it purely because that every single “leadership guru” wants to have their own theory so they can go out and be leadership consultants and charge astronomical rates for their ideas. That is one view. But I think it is because leadership is very difficult. 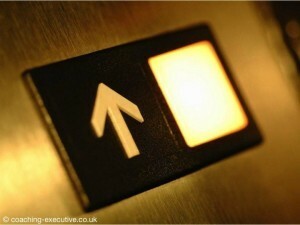 This is the simplest way for me to think of leadership. Leadership is the art of getting somebody else to do something you want them to do because that person wants to do it. I think that is really powerful. 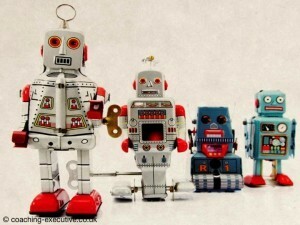 It talks to the leader as an individual. 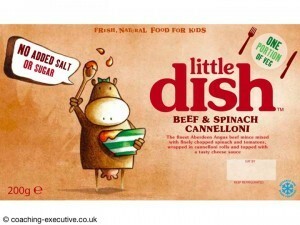 It talks to them in simple ways, and as an influencer rather than as a despot. It talks to the person about what that person wants to do. When I asked you all to put your hands up,why did you put your hands up? I was able to get you all to do something I wanted you to do but also you wanted to do it and in a matter of seconds we were able to establish that kind of behaviour. 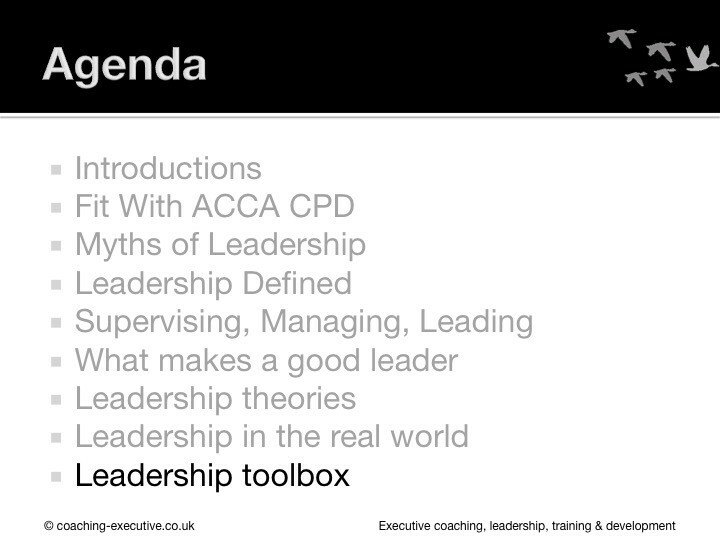 Leadership is very very complex, and that is one of the reasons why there is no definition. It is extremely complex. and in my view, there are two reasons why it is complex and why it is not defined well. The first is that involves people. People are immensely complex. We are very complex beings. 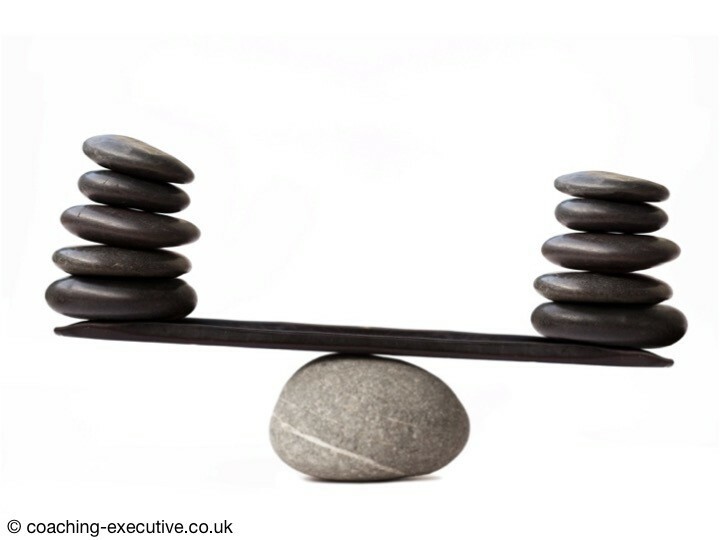 We have different needs and different stimuli, no matter the situation that we are in. To try and take the 7 billion people on this planet and somehow simplify what they are after and simplify how we can motivate them and simplify how we can lead them, is extremely ambitious. 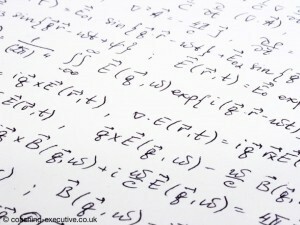 We simply cannot think of all the permutations for each person given a certain circumstance. 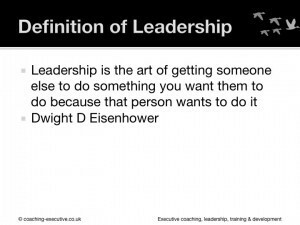 That is the single biggest reason that there is a lack of definition to leadership. The second reason is that it is a element of study that has been going for less than 100 years. 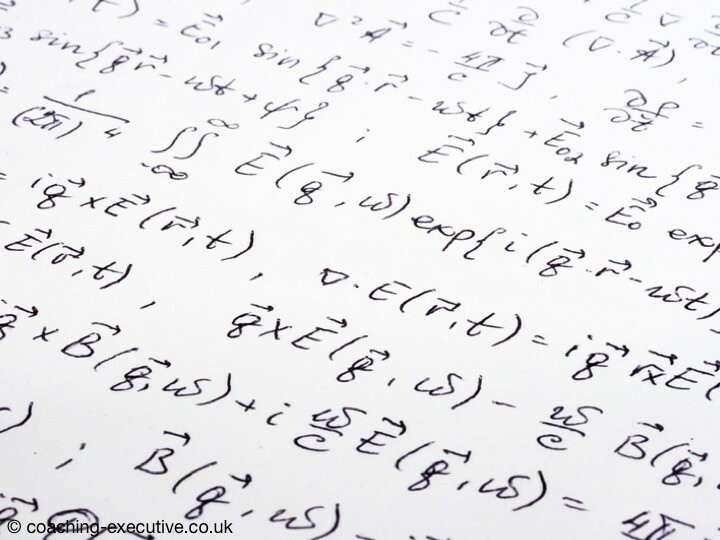 Management science has only been going about 150 years, and science is a bit of a ropy word when we say management science, but it has been going significantly less than the industrial revolution. It has been going significantly less than most other social science, never mind science. Leadership studies really took off during the second world war to try and improve productivity and has been a major topic of American business schools. So there is a massive bias of American style leadership, and even in that American Style leadership, we actually only see the top 1% of companies. 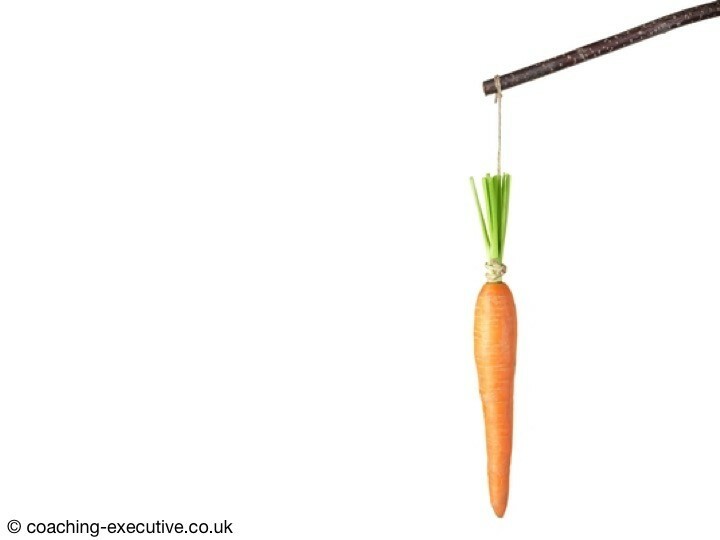 Peter Drucker admits that he only studied top companies and then only a small number of leaders in those companies, so you are getting the 1% of the 1% in any actual organisation, and developing case studies based on those 1% of the 1%. 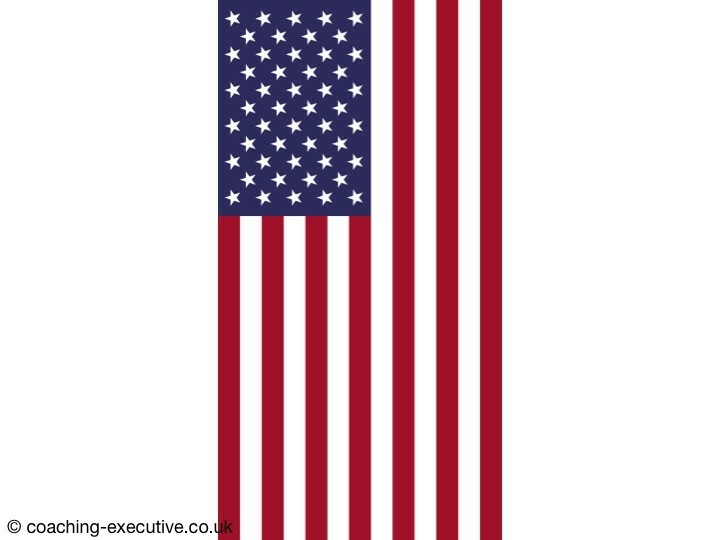 So the vast majority of leadership research is American, and the top performers in those top companies, at a time when those top companies are performing well. 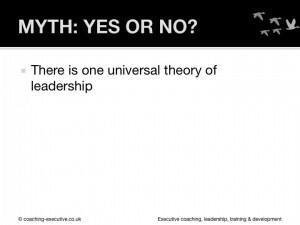 Therefore leadership is poorly understood because of that bias. 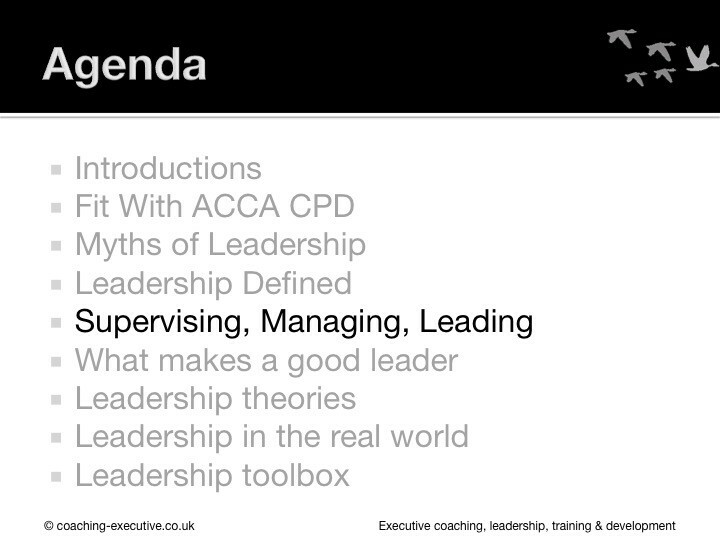 But what are the drivers of leadership? Why is it interesting to get leadership right? Without leaders we are going nowhere. We are a ship in the ocean without a captain. 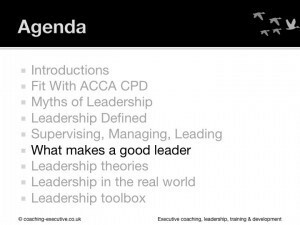 So we need leaders to help us work out what are goals are. We need leaders to set the strategy and the direction of travel on our journey. 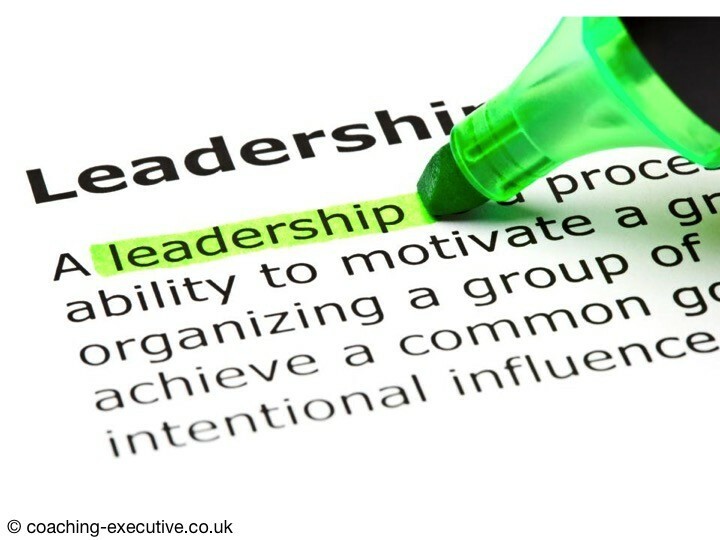 That’s what makes Leaders vital. We need leaders to set a mission and a purpose to why we are doing something. John F Kennedy back in 1961 gave his famous speech in Houston about going to the moon. 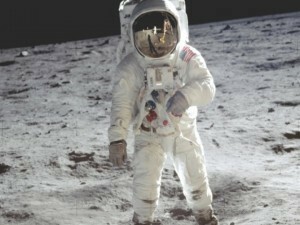 If he hadn’t set that vision and purpose, then Neil Armstrong would not have walked on the moon. 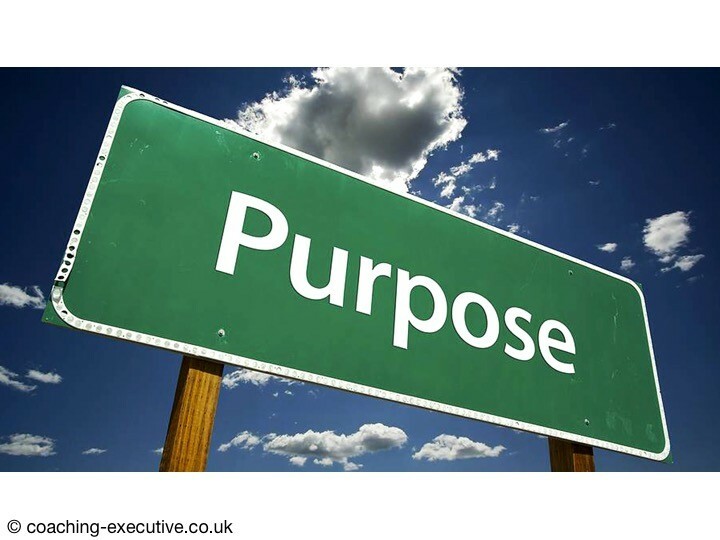 Without that sense of purpose and mission, organisations won’t be able to progress and produce. 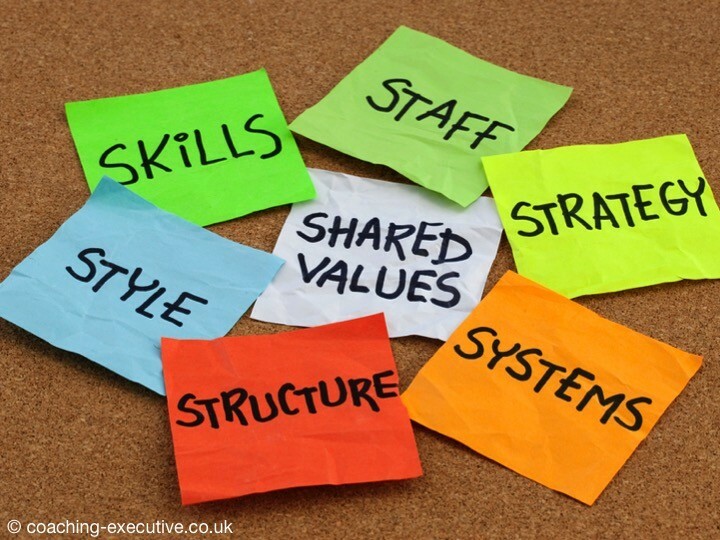 Leaders also do another key thing, which is they synthesize the culture. They are not responsible for the culture, they don’t create the culture, but what they are doing is making that culture able to happen, they are the ones that are bringing that culture to life. This evening you may have seen the news from the IAAF about doping in Russia, and I think this is a really interesting time for Seb Coe as he has to amend the culture of his organisation and show true leadership. 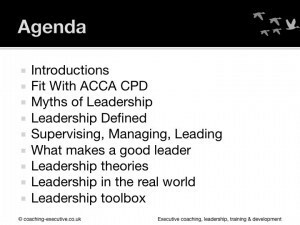 If you don’t have great leadership, then the culture of the organisation is put at grave peril. But overall, great leaders make things happen. 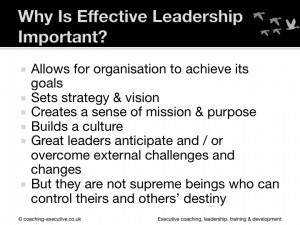 So if we don’t have leadership, especially effective leadership, we are not going to have great results, we are not going to have a sense of mission and purpose, we are not going to have great culture and we are not going to have anything purposeful happen. Now there is a view that says leaders get paid more for just being leaders. 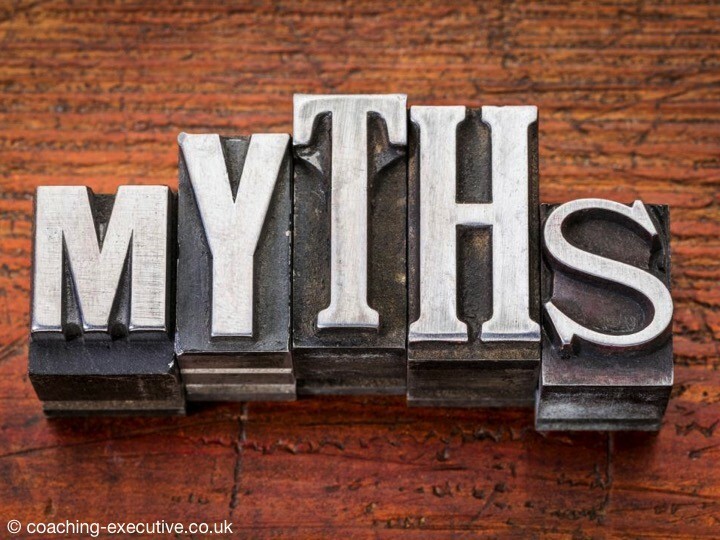 but there has been numerous studies that say CEO, especially in the US, are over compensated because their performance is down to external factors outside of their control, such as the growth of the economy, and frankly they are just lucky. To summarize that section, leaders are required to achieve great goals, set strategy & vision, to create a sense of mission and culture and anticipate or overcome challenges. Great leaders set out their stall not only for today but also for years to come.But there are also people who are not full of self importance or arrogance and understand the world and their limitations, but they are not supreme beings who wrestle or bully their way. 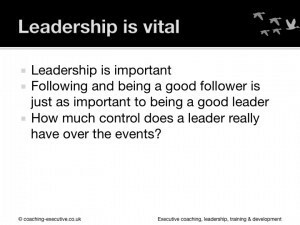 We touched on leadership, in terms of definition, one of the most important thing we encounter in leadership is followers and it something we don’t see a lot of research in, but it is an increasing field for research. Great leaders are only great because they have great followers. 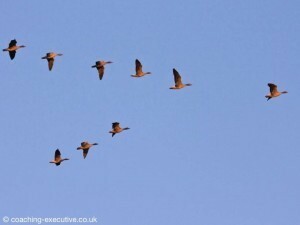 This image if our logo, and you have a leader out in the front, but a team working behind the leader, and they all put effort in for the group to get to their destination. 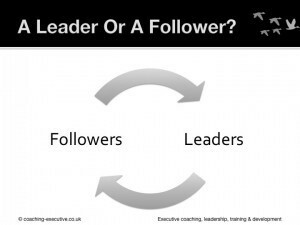 In our coaching & leadership programmes, we encourage the view of great leaders and great followers, as we only have great followers because we have great leaders, and you only have great leaders because you have great followers. So this symbiotic relationship is something we are keen on, and I suggest keeping an eye on in terms of upcoming research. 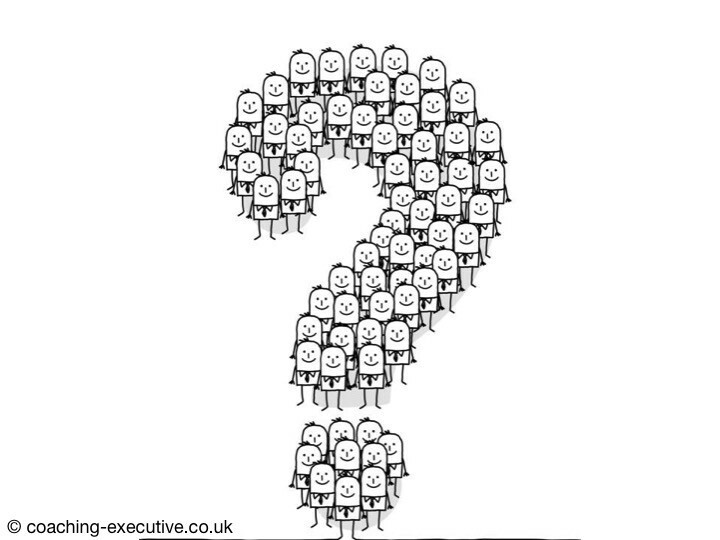 We’d also ask you to consider are you great followers? 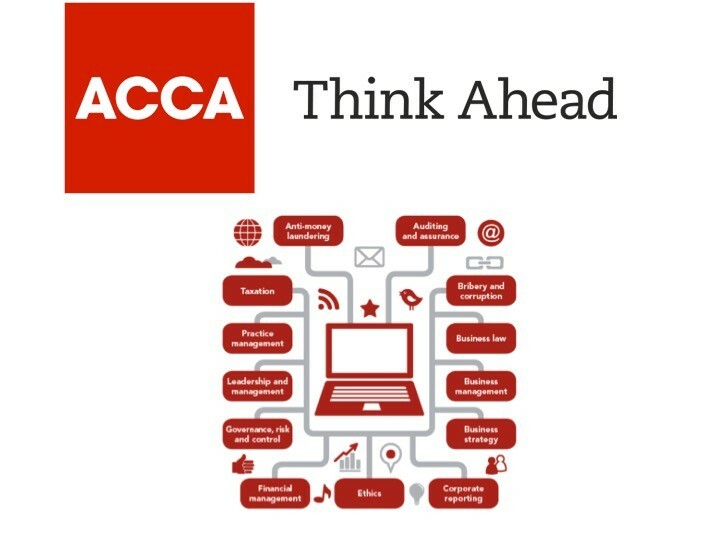 Can you improve and develop your following skills? 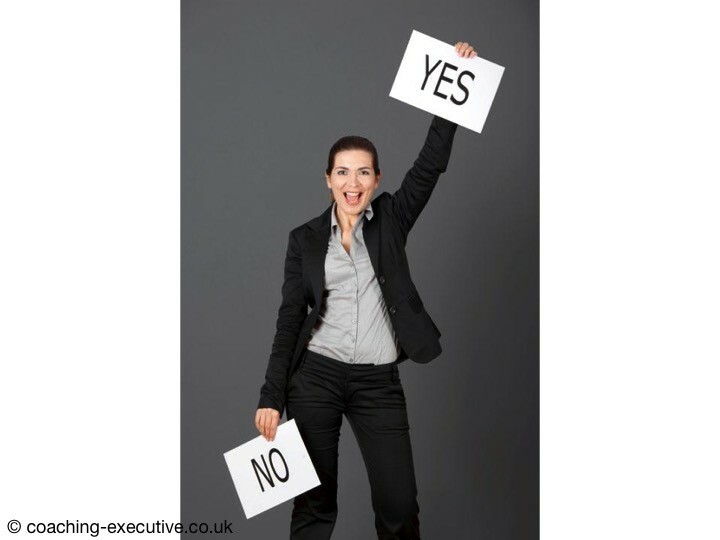 Is that something that would interest you and help you in your roles and careers? 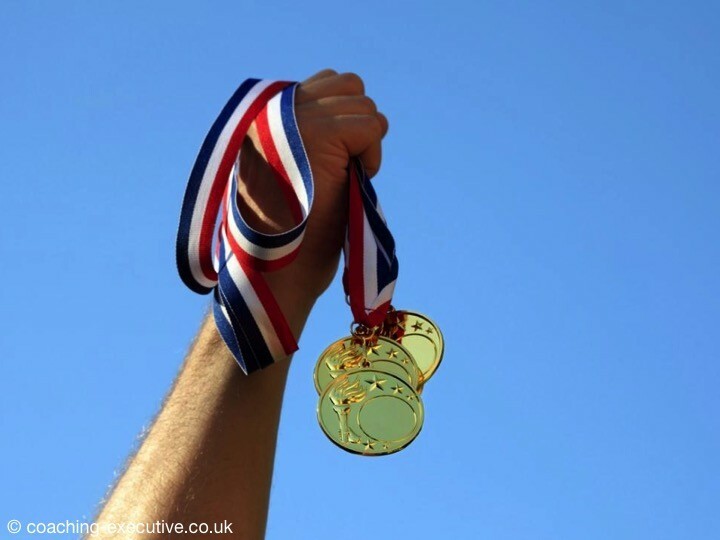 Would it help you by being ina better team and achieve better results? 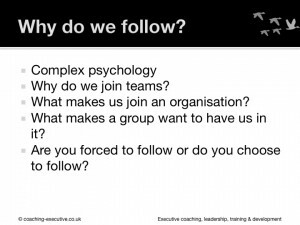 To understand why people are followers, we have to explore why people join teams, and we have looked at the psychology of why people are social beings, and what the psychological basis is of being a member of a team. 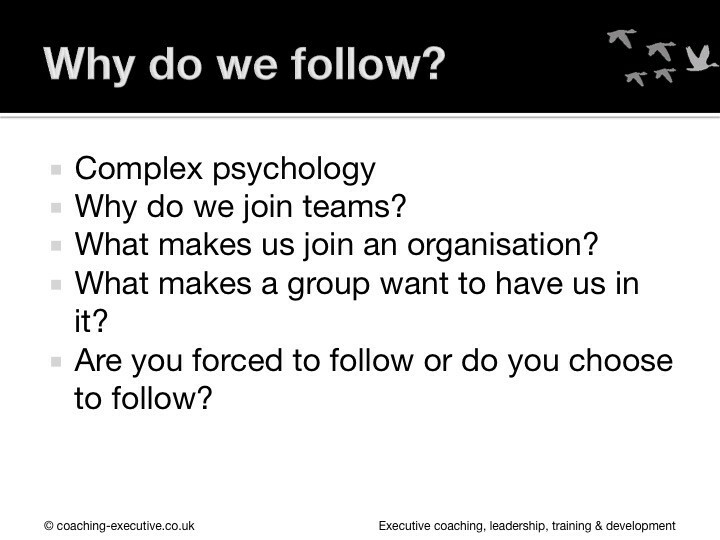 And there is no one answer on why people join teams. 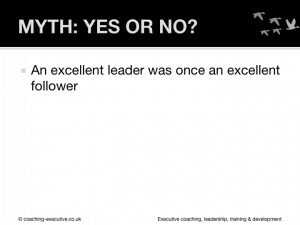 But there are number of reasons that are deep rooted in our evolutionary background that help us both be a leader and followers? Why have you joined a team? 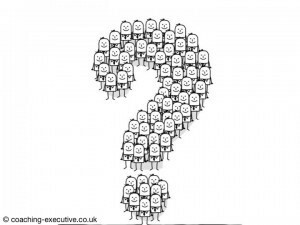 Why have you followed a specific person? 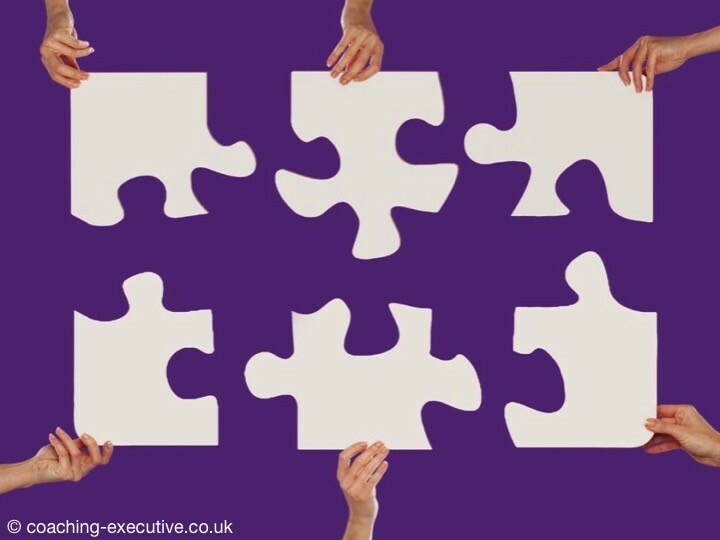 People join teams or organisations for different reasons, and teams & organisations recruit members to join for different reasons, not all of them economically or rationally justifiable. 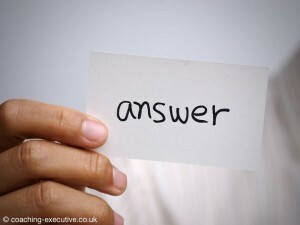 I would ask you to understand why you follow and think about how you can improve as a follower. 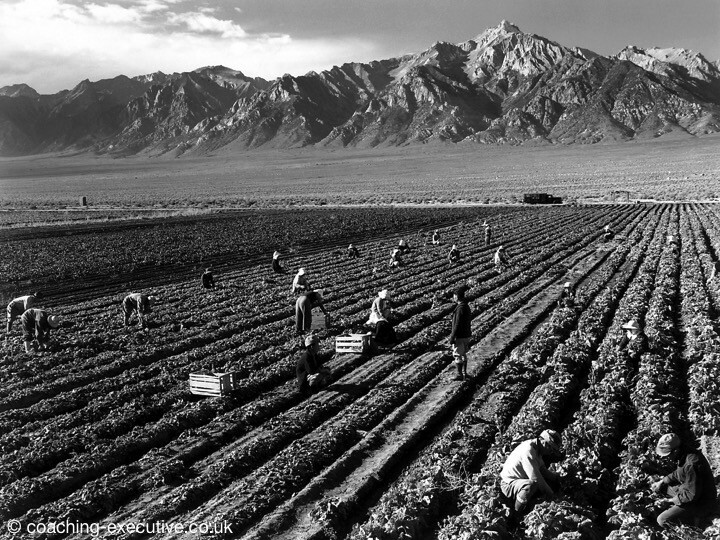 What does a worker do? Follow orders and instructions. 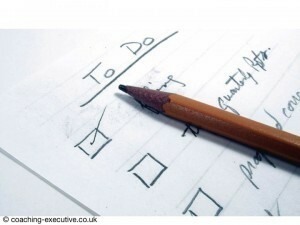 Very task focused. Get this done. Here are the orders, make it happen. 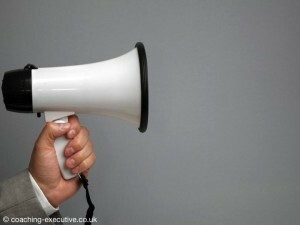 Everybody have a similar discussion, and broadly in line with what you said? 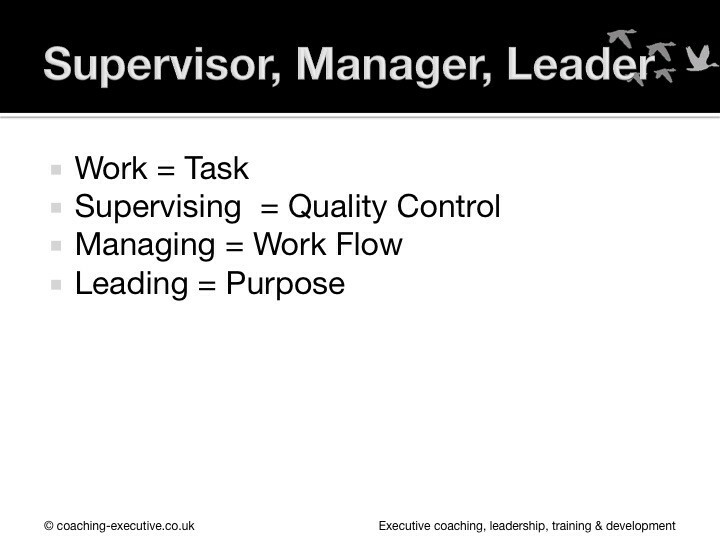 What does a supervisor do? 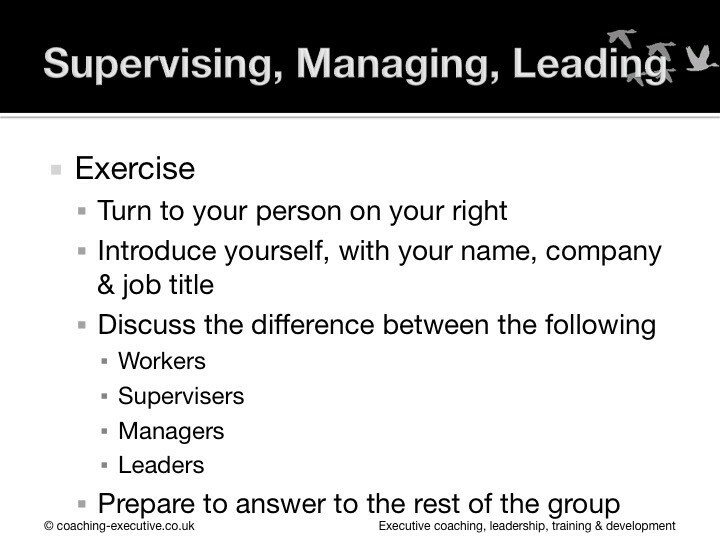 What is supervision? Enforces standards, instructs, they are somebody that knows what needs to be done and be able to enforce it. 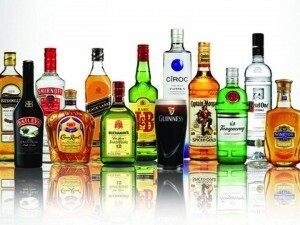 In effect, having quality control, and by having that then you need to have standards and know what those standards are. 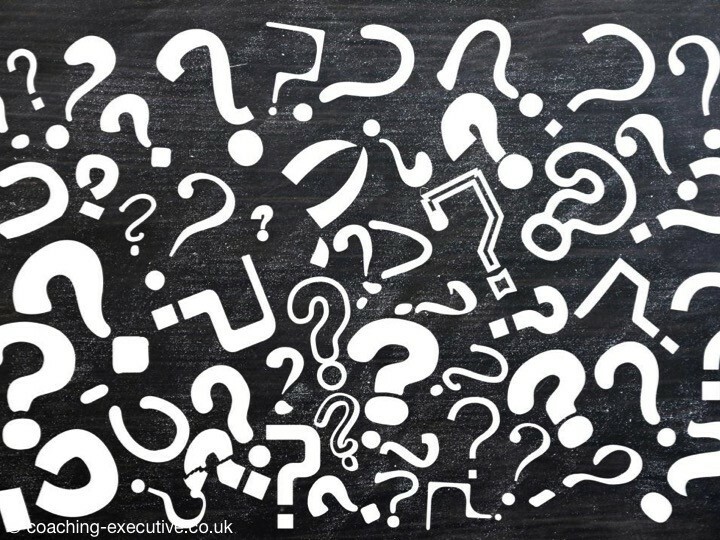 What does a manager do? 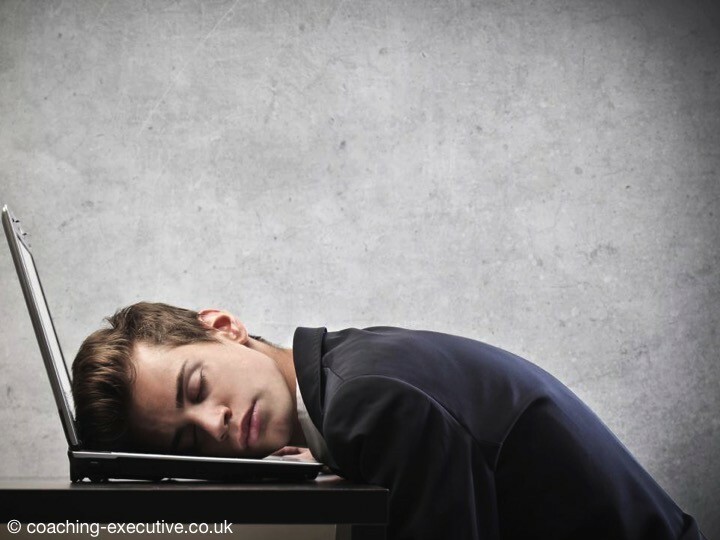 What is the point of a manager? Delegation.Throw his weight around. Sets the standards. 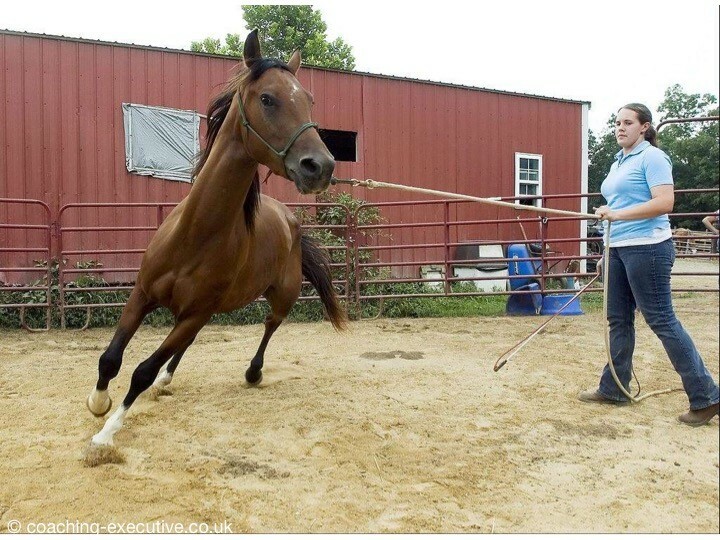 The derivation of the word for managing comes from the Latin for hand, manus, and the Italian verb Manneggiare, meaning to handle, specifically about handling and controlling a horse. Taking that on board, Management is about controlling the steps, getting the process right and the flow of the process work. 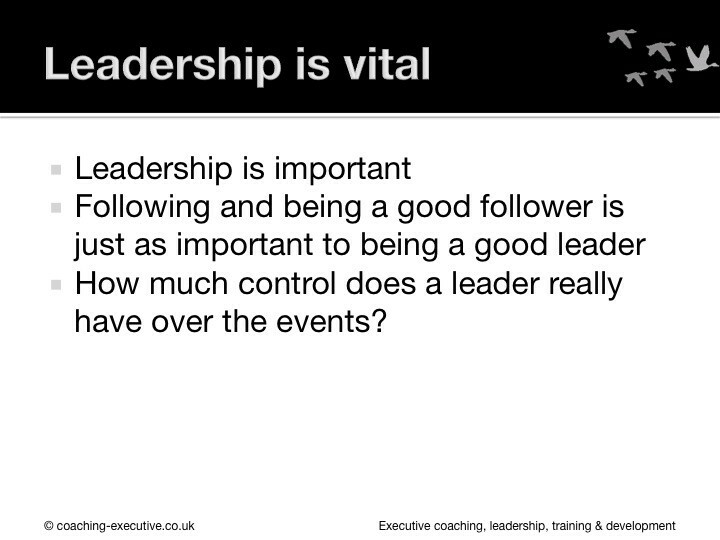 What does a leader do? Strategy, direction, purpose. How do all of these things work together? This is my definition and distinctions amongst the four. Workers are task focused. Supervisors are focused on quality control. 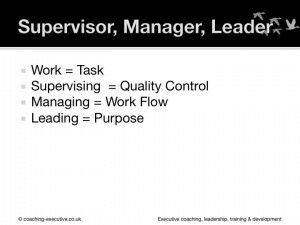 Management is about the work flow as it goes through the process, and managers control the work flow, delegating where appropriate. Being a leader is about sharing the purpose. 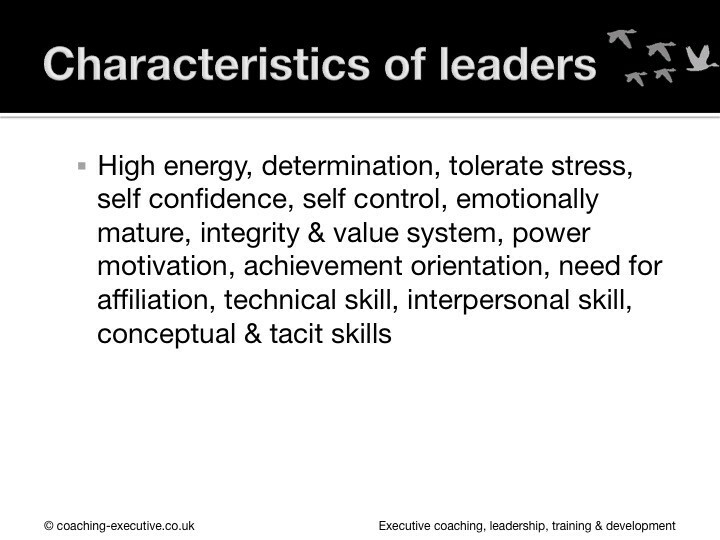 So lets have a quick look at what makes a good leader. Think of the worst leader you have ever experienced. We definitely don’t want their name so we are not slandering anybody. Who is the worst leader? 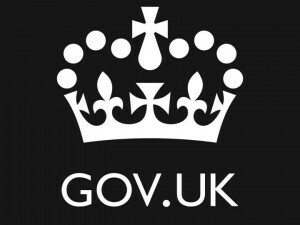 Could be in your organisation, public life or historical figure? What was it that made them bad? Somebody who obscures or adds to the ambiguity, flounders with decisions.David Brent from BBC’s The Office, and everything he does is a bad leader. 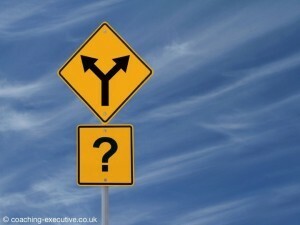 Can’t communicate the direction or role that is required. Has anybody had a toxic leader? Very critical of everything you do but doesn’t show you how to improve. Hypocritical. Somebody that doesn’t believe their own output. Here are some examples of behaviours of toxic leaders, and there is a fantastic book called Snakes In Suits if you want any more information on these toxic leadership traits. 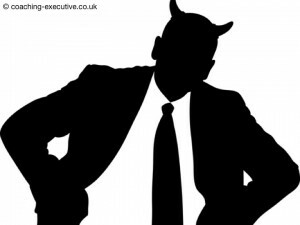 There is a normal distributive pattern of psychological tendency, with a small number of the population having psychopathic tendencies, however in leadership there is an above average number of psychopaths, which is not encouraging to hear. What are the things you might see in a psychopath? They bully people into views that they might not normally hold. They manipulate. They have a sense of entitlement. Narcissism is another trait. Narcissism is a sense of importance, with a fragile ego and wariness of being exposed. Derailing is another key trait. 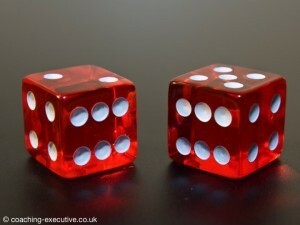 They derail what you are trying to do. 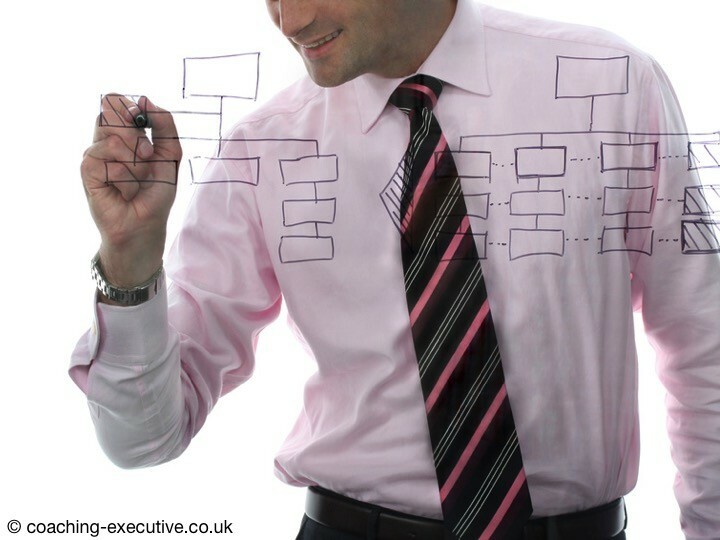 They go against the purpose of the organisation and they derail the ongoing functions of the organisation. 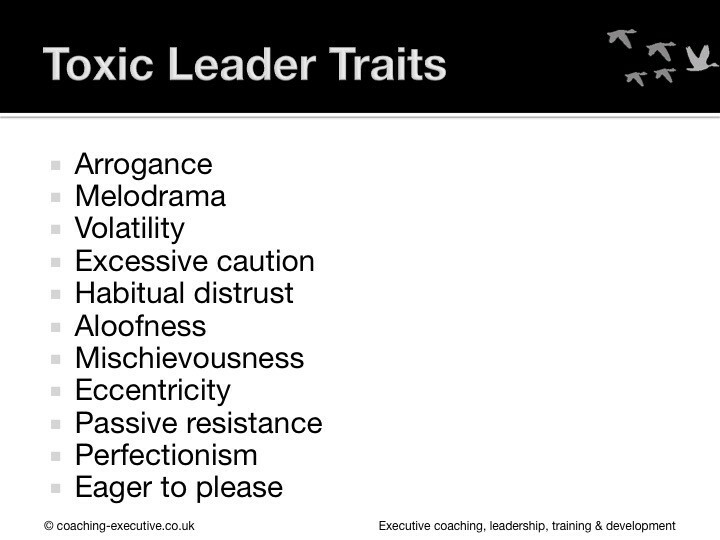 These are the traits that make toxic leaders. 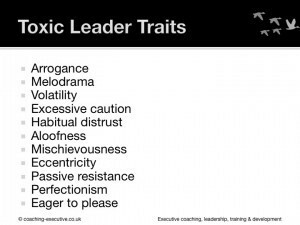 If you exhibit some of these behaviours, don’t think you are suddenly a toxic leader, but they are rather indicators of poor leadership if a number of these are evident time and time again. 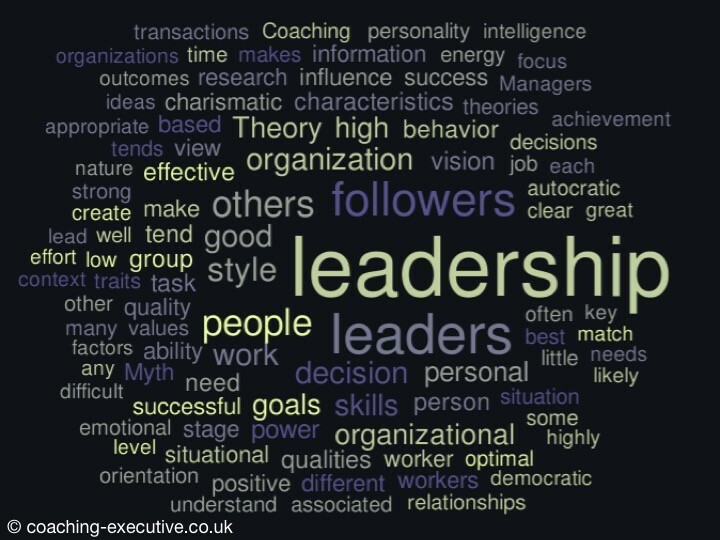 This word cloud uses a number of different management articles on leadership theories, and pulls out the number of times a specific word is mentioned, and the more times it is mentioned, the bigger the word. 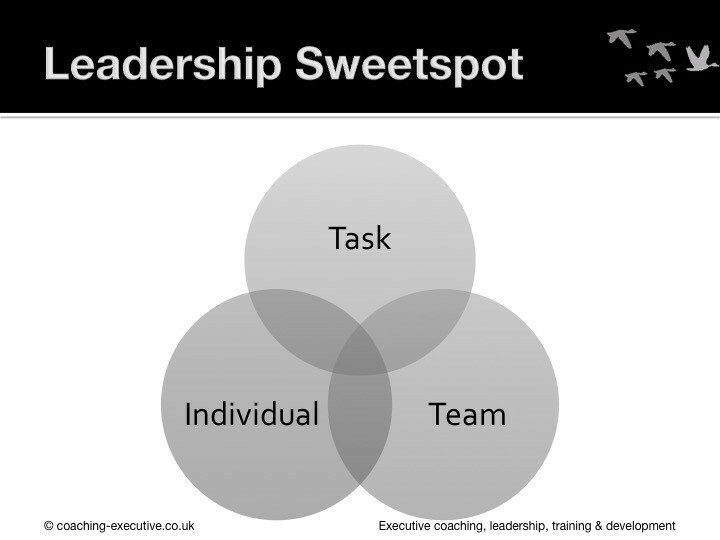 This illustrates what most leadership theories espouse. Leadership. Theories, Followers. Style. 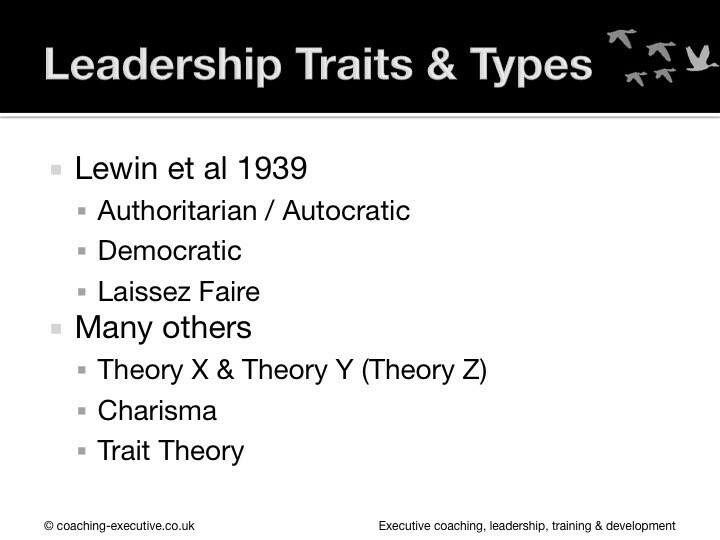 The first leadership theories focused on style, and there were a number of different styles. The second style of leaders they studied was democratic, and they were more involved and more collective. 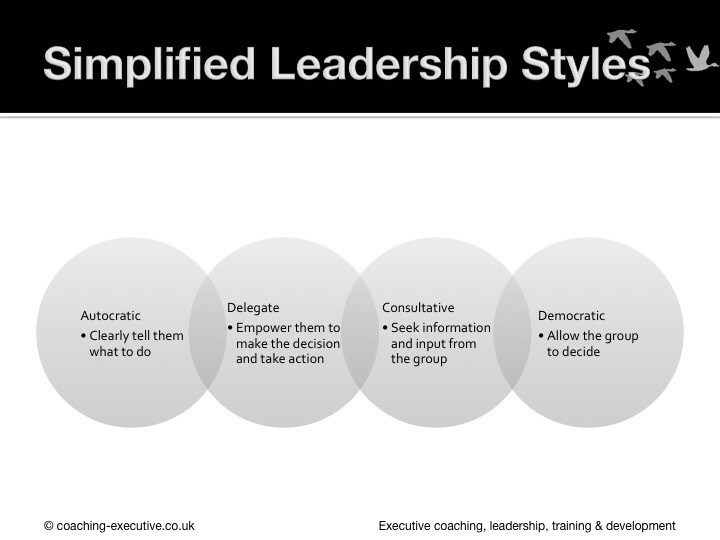 This wasn’t as effective as the autocratic style but was significantly better in terms of when the leader wasn’t there they got on with it and the output was more creative and they were more empowered to make things happen. The third style was called laissez faire. The managers didn’t do anything, they just sat back and let chaos reign. It was very disorganised. 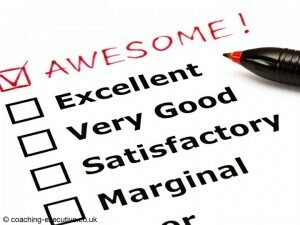 Out of the three groups that was analysed, laissez faire was the worst performing in terms of output, motivation and creativity. An absolute and utter disaster.So what can you take from those three types of style in leadership? 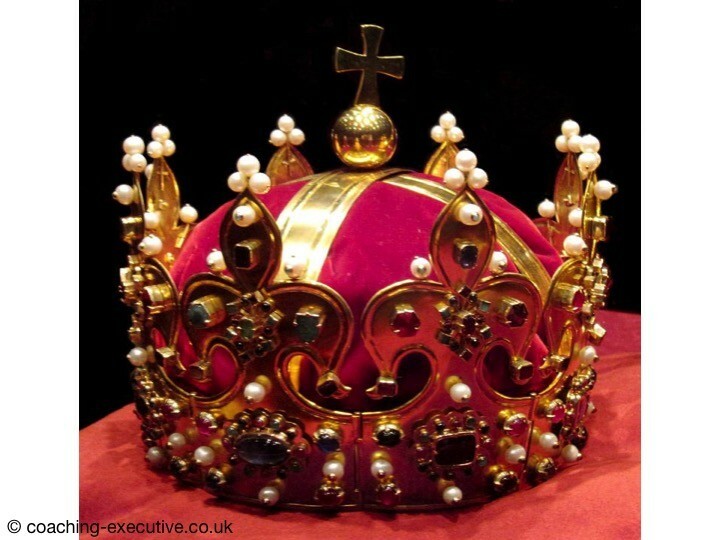 What actually happened was that organisations became more autocratic, with organisation structure from after the 1930’s was very hierarchical with a high degree of command and control. 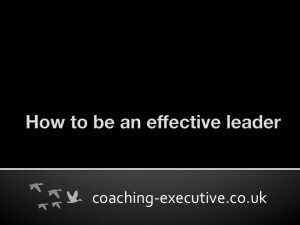 That works exceptionally well in organisations such as the armed forces, where you are asking them to do something and directing them to do it. 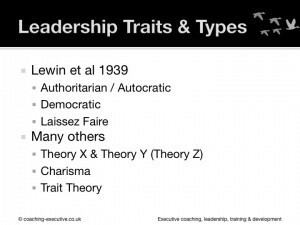 This works was first started by Lewin et al in 1939.There are many other types of leadership theories that focus on styles and they are all roughly post war Theory X and Theory Y – Theory X people are task orientated. Theory Y people are very creative. Charisma became a really big thing post war, mostly with the rise of Hitler and National Socialism in Germany, and trying to understand why the cult of the Fuhrer. 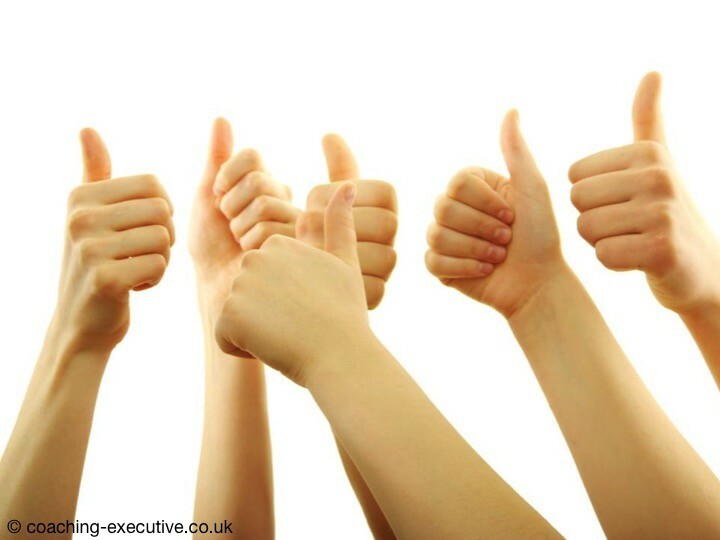 Trait – to be a great leader you would have to have a high degree of openness, you had to have a high degree of conscientiousness and a high degree of extroversion. You also had to have a lack of agreeableness, basically a down right stubborn pig and get you way. You also had to lack neuroticism. Post war, it was thought that if everybody was like that, then everybody would be a great leader. However, what we happened to see, was that it didn’t manifest itself in reality, and a gentleman by the name of Fielder started to do some interesting work. 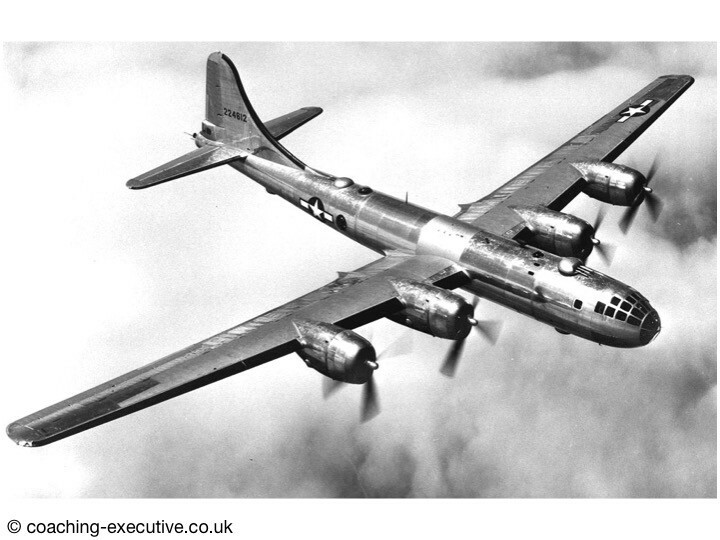 Whilst working with B-29 bombers in the second world war found that the more decisive the leader, the more successful the bomber crew was. As he wrote up his evidence for his peer reviewed journal, he started to look at collective farms, with a grand theory of leadership. However this grand theory didn’t fit into collective farms. 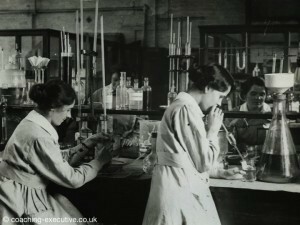 He then started to look then at laboratories. 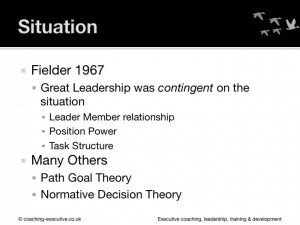 After looking in another couple of areas, he discovered that great leadership was contingent, and I emphasize contingent, because his theory is called contingency theory, and it is contingent upon the situation. 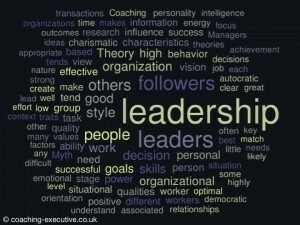 It is the situation that defines the leaders. To come back to the example of Churchill I mentioned earlier, Churchill has been called the greatest ever UK leader. However he was only the greatest leader at a particular point and situation. IN 1945 he lost the election to a landslide Labour government. Pre 1940 he was ostricised as having views that weren’t realistic, and was against appeasement with Germany. That for me is a great example of how leaders are there at a specific time and place. There are a number of other theories that blend into situation with situation being the key point. Path goal theory and Normative Decision Theory. They way I envisage this, is that your style of leadership is a spectrum, and within that spectrum there are different hues. 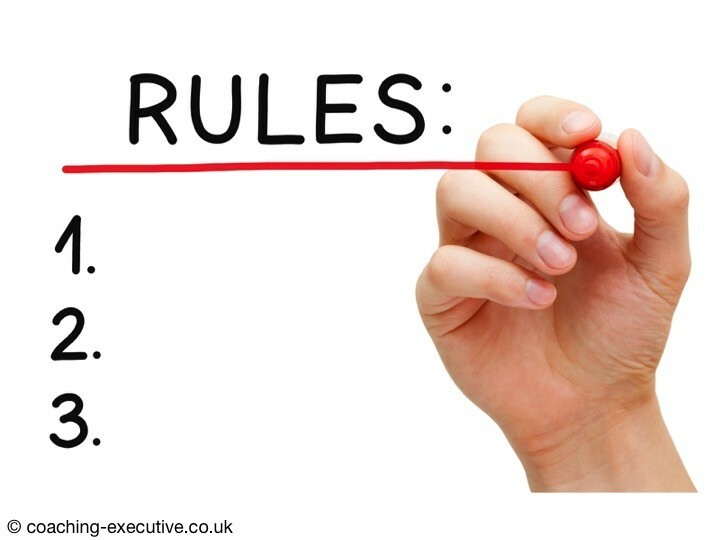 Sometimes you are required to be directive, other times you are required to be consultative, other times you may be required to delegate. The key to great leadership is understanding the situation and flexing your style to that situation. 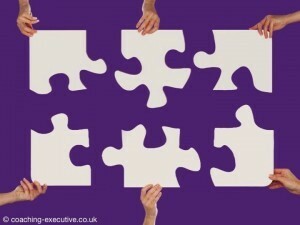 Its a bit of a jigsaw puzzle, and sometimes what is required in a given situation is something that isn’t there. Look for what the team needs and offer that. To this lady’s point here, when a team hasn’t got a purpose or the goal isn’t clear, be clear to the team what the goal and the purpose is. 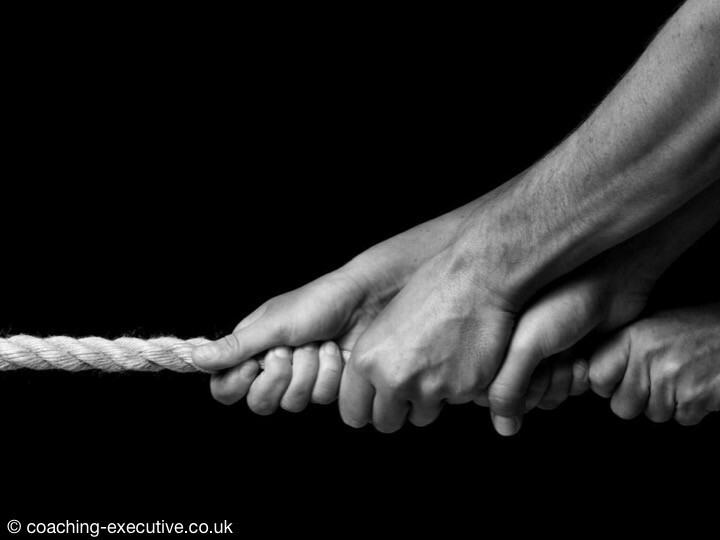 When a team is fractious, help them join together. When they are floundering, be clear and directive on what is required. 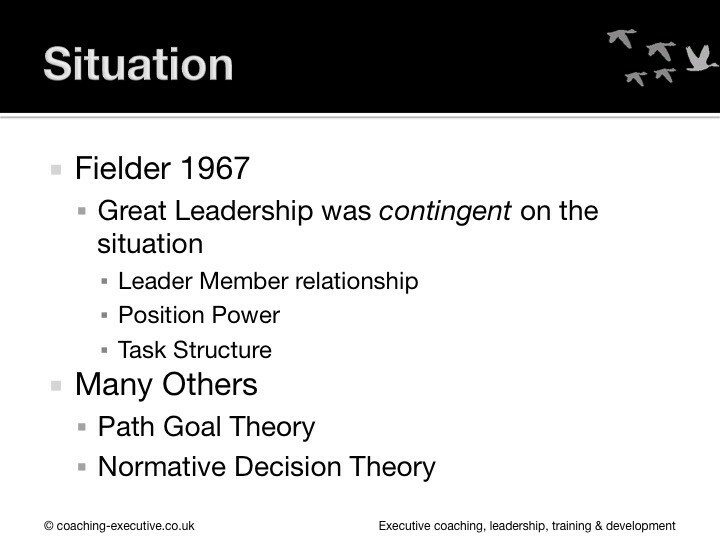 Normative Decision Theory looked at five different variables of leadership. 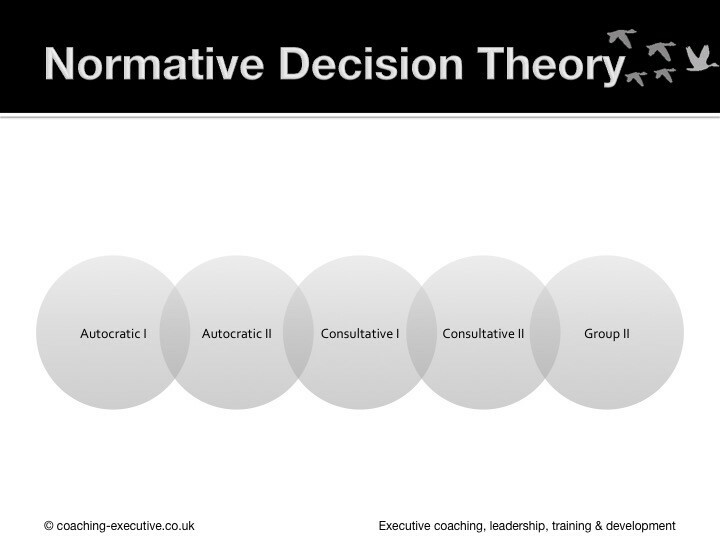 Autocratic1 is the where the leader just makes the decision. They don’t even consult or engage the others. They may not even know a decision has been made. They just make the decision. Autocratic 2 solicits from the group individually but still makes the decision them self. 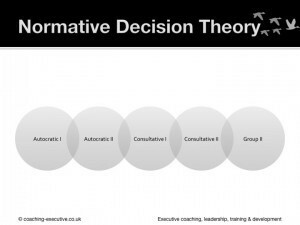 Consultative is where the leader shares some information with the individuals, and seeks input from the individuals, but still makes the decision on their own. 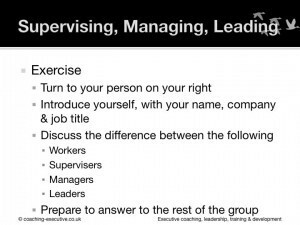 Consultative 2, is where they have a group meeting and the information is shared as a group, and leader still makes the decision. 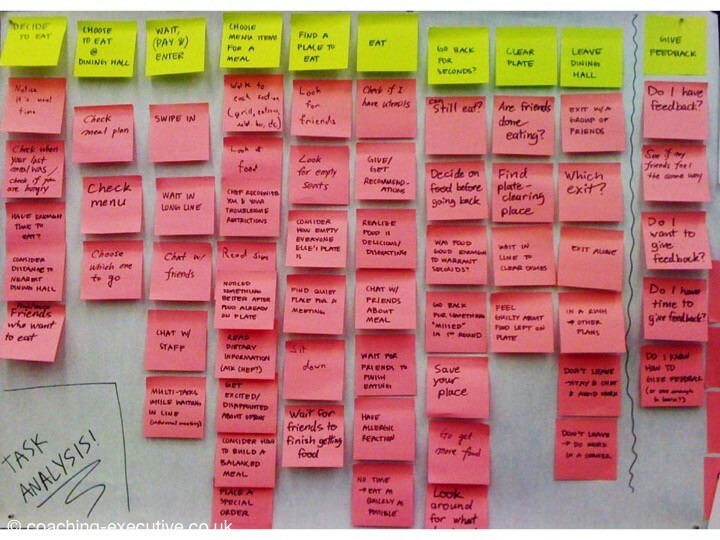 Group is where everything is shared in a group format, with the group making the decision. 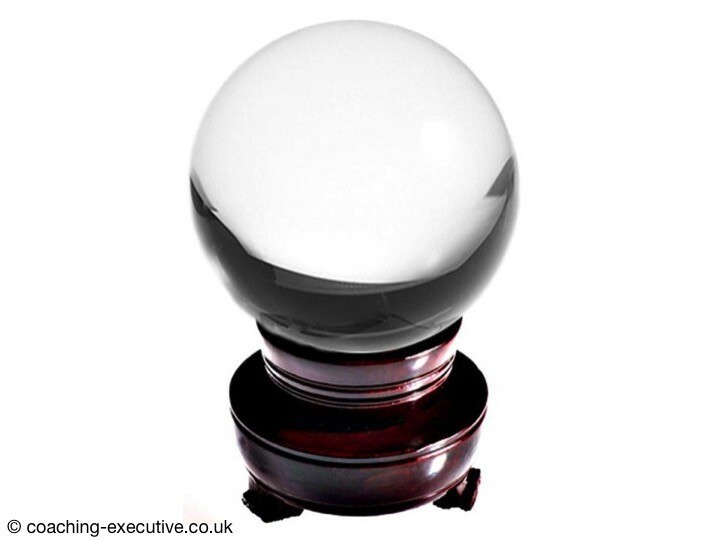 I simplify that into these four bubbles: Autocratic, delegative, consultative and democratic. The key here is to understand the situation and then blend the style into that situation. There are a great deal of theories out there on leadership.Authenticity. 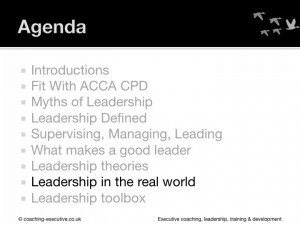 At Harvard, there are more and more articles on authentic leadership, which I think is more of a reflection that more and more organisations are lacking authenticity. There are number of things that require more authenticity behind them. A leading leadership theory said that he has been studying leadership for 60 years and how small the body of actual research actually is. This goes back to one of my original points about bias. We know next to nothing about what makes a great leader. 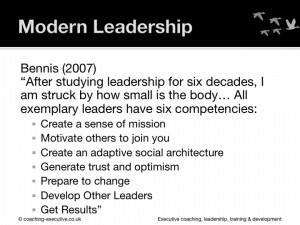 But after studying it for 60 years he has come up with seven key things that make a great leader. We have touched on most of these, but remember again that these depend upon the situation. Create a sense of mission. Motivate others to join you. Create a n adaptive social architecture, which means he means a social environment where people can succeed. generate trust and optimism. Be adaptive and be prepared to change. 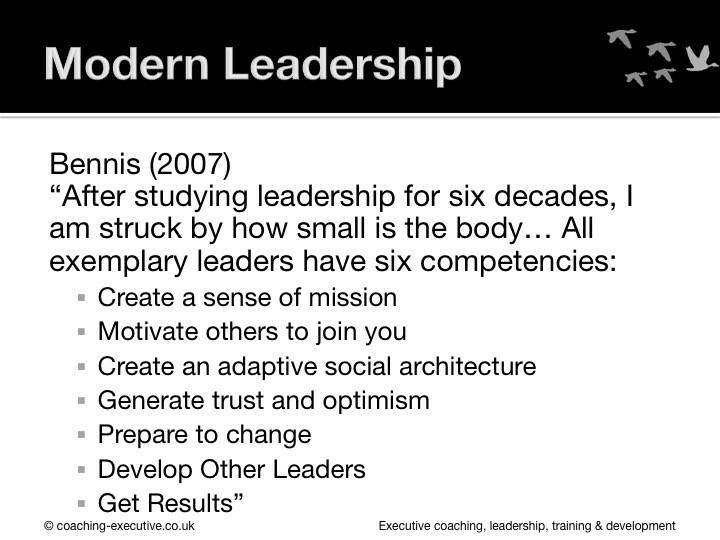 Develop other leaders. 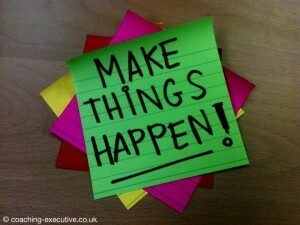 Overall, get results and make things happen. In the last few minutes, lets focus on how to be an effective leader in the real world. First of all there are no rules here. Unfortunately, its not as straightforward as saying here are three things and off you go and do these things. 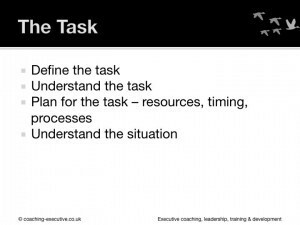 Generally understand the task, and be very clear on the task. 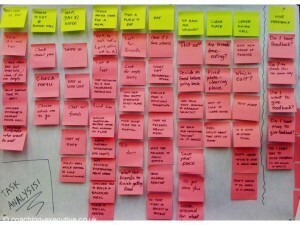 This is a task list of going to eat lunch. It is a precise level of detail in understanding the task at hand. 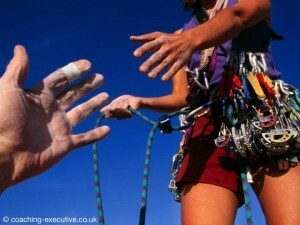 As part of that, understand who is required to help you in that task and what resources you have at hand. 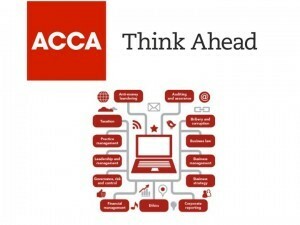 And also to foresee the challenges ahead and what are the trends that will help you give a context to the world that will help you in the present and also in the future. 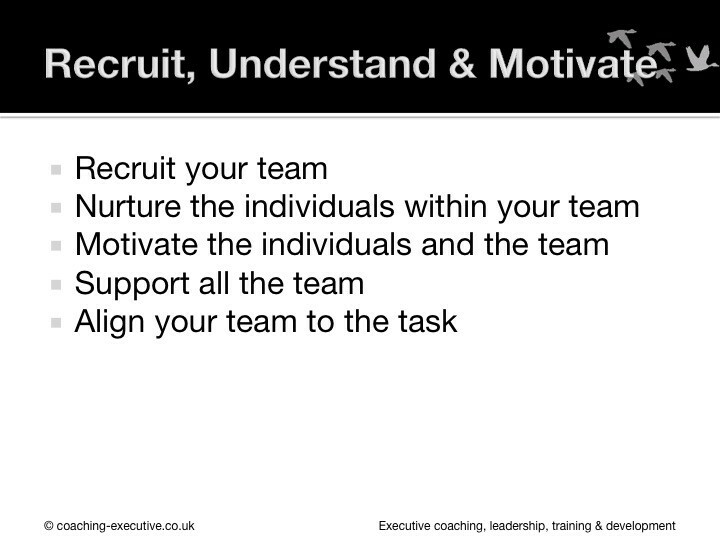 The second area is to understand and recruit your team. 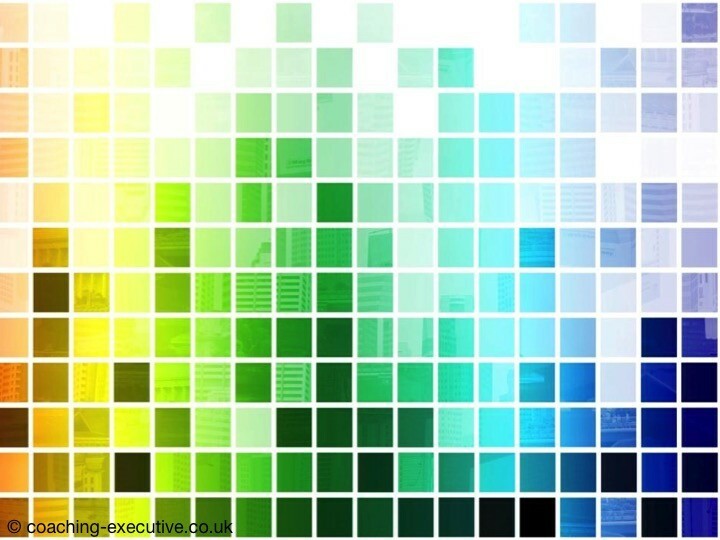 I would always urge people to recruit a diverse team because of the risk of group think, which I could go into another time – basically if you have a group of people who are all alike, and think the same, then you will interpret the information in the same way, and not see the other options. 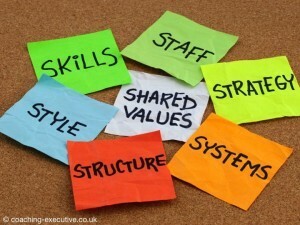 and align that individual to the team’s needs and the team’s objectives. 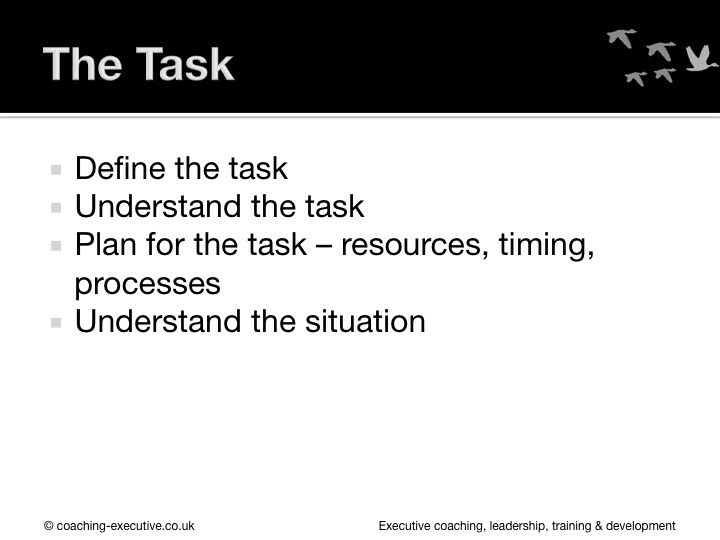 The first thing was to understand the task and the second was to nurture and develop your team. 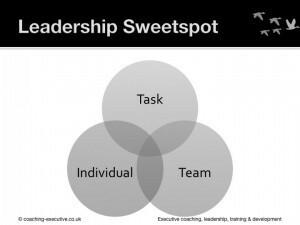 and it is really important to find that sweet spot of task, individual and team, as that what it really means to be a great and effective leader. 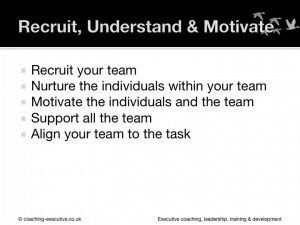 You can’t just be a nice person to your team, you can’t just offer blanket approaches to everybody, you’ve got to understand how each individual is motivated, and to flex that style to the situation, and it fits you as a person, in that it is real. That it fits your followers, and that it is something they would expect from you. 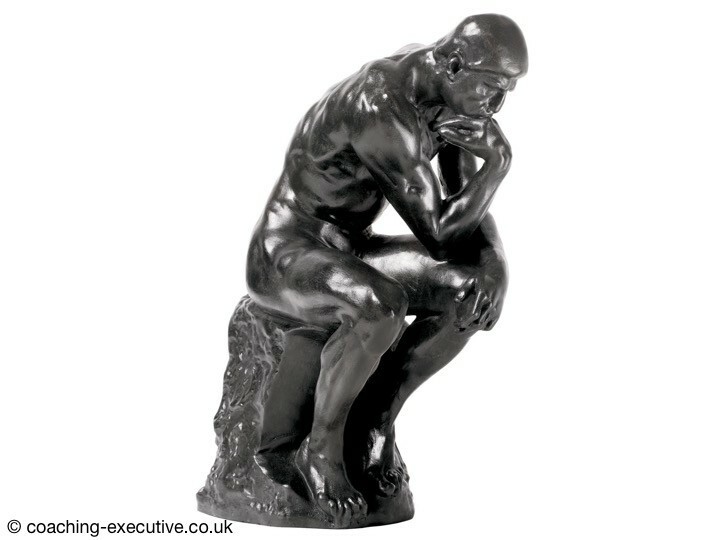 And that it fits the task at hand, as if it is not fitting the task, then you are not a great leader. Let me give you a best fit example, an answer if you will. 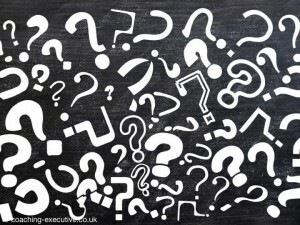 When you go on an airline, you hear the captain welcoming you on board, but when you are receiving the inflight service, such as a drink or meal, you wouldn’t expect the captain to come out of the cockpit and come down the aisle asking everybody if they wanted chicken or beef or do you want ice with that. The captain delegates those tasks to the cabin crew, so there is a degree of delegation, and even then the cabin crew will then consult with you to say do you want chicken or beef or do you want ice with that. So there is an element of delegation and consultation in a normal everyday situation. However, we wouldn’t expect delegation or consultation if there was a sudden emergency in the plane. 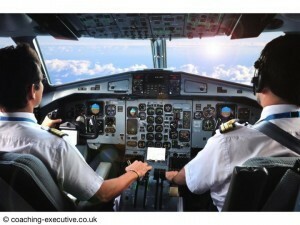 We would expect the airline captain to be decisive and to take action on our behalf. And that is the key difference here, that the captain understands the situation and adapts his or her style to the situation. 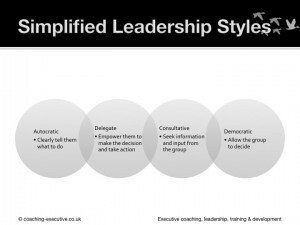 That for me is the simplest example of situation and leadership style. 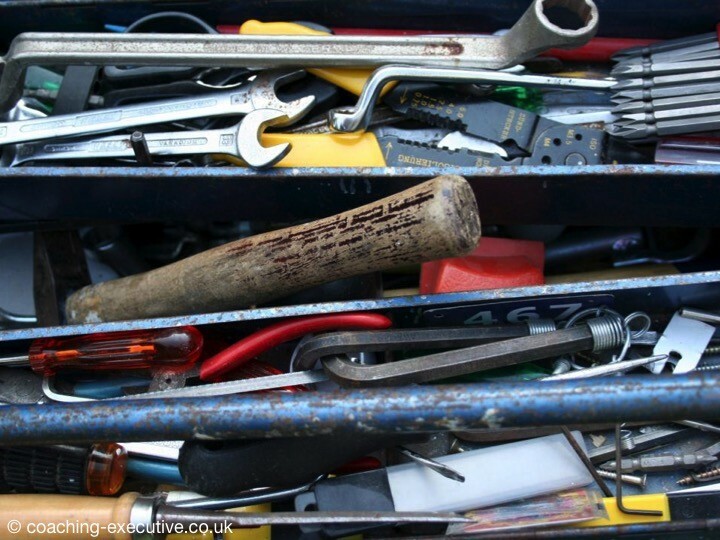 Some last thoughts about what you should have in your leadership toolbox. 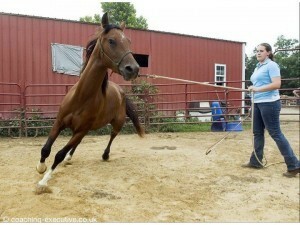 I think it is very important to have a broad range of skills and a range of styles at hand. Abraham Maslow, of Maslow’s Hierarchy of needs fame, is quoted as saying “if all you have is a hammer, everything looks like a nail”. So if you have become very good at delegation, then you will delegate everything, and this is not always the best way of leading, as it depends upon the situation. In all the research, these are the types of behaviours that great leaders have had. It is not a prescriptive or exhaustive list, but what I would ask you to do is consider some of these styles, but again fit these styles to the situation. 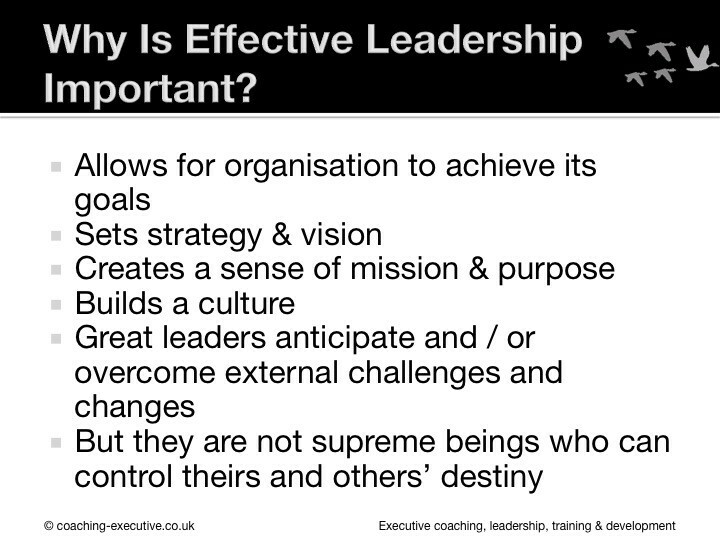 To summarise, what are we thinking in terms of effective leadership. 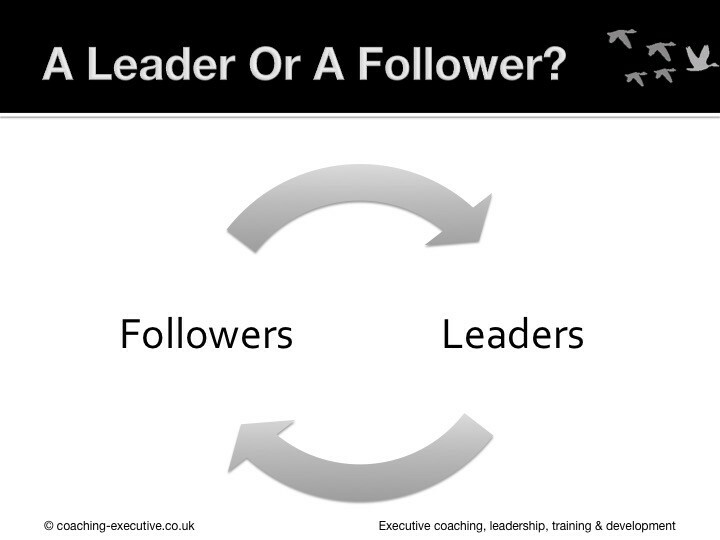 There is a difference between leaders and followers, and to be a great leader you need to have great followers. If you are a leader, nurture your followers, and ensure that it is a symbiotic relationship. 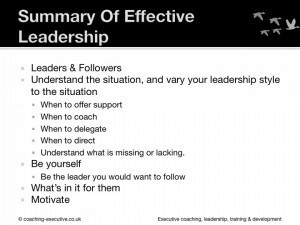 Understand the situation, and vary your leadership style to that situation is absolutely the most critical thing you can do to be an effective leader. 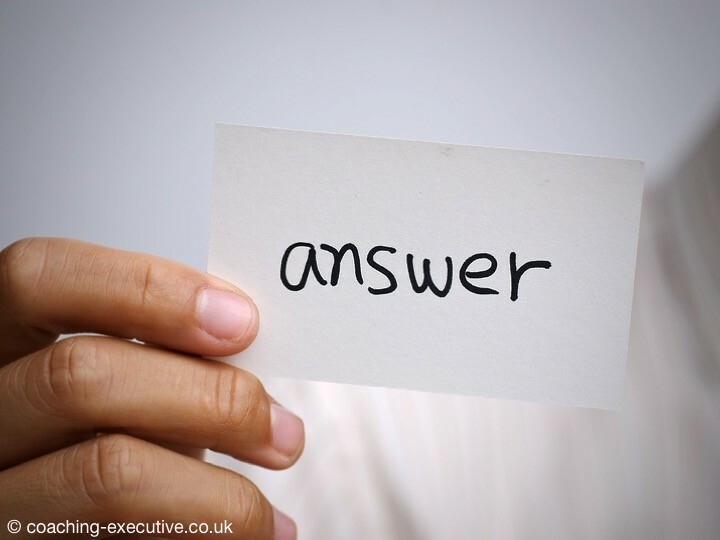 Be clear when you are going to offer support, and when somebody needs that extra helping hand, coach them, so that they can find their own way, not necessarily by giving them an answer but letting them find their own answer. Know when to delegate and know when to direct. 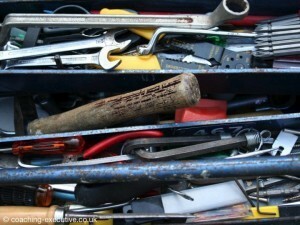 And if you see something missing or lacking, look to make difference and that missing element back in. By all means, be yourself, don’t try and be somebody else. 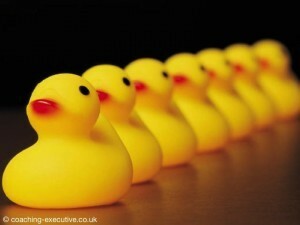 BE the leader you would want to follow. 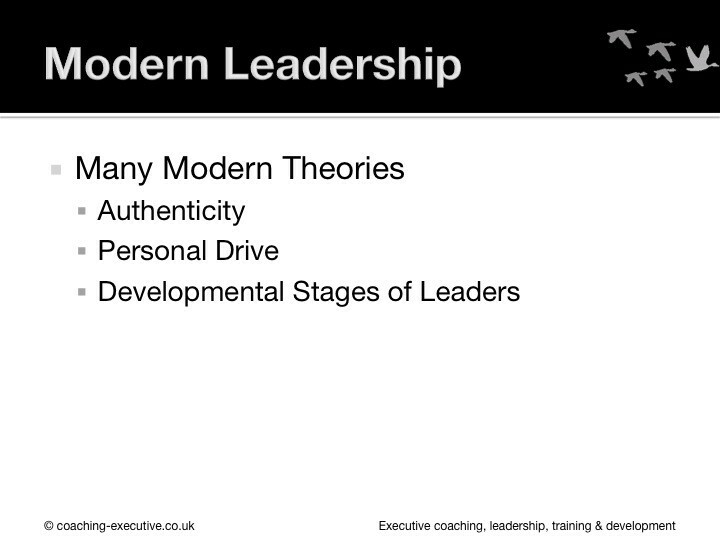 Don’t try to develop a leadership style you would find inauthentic. Remember what is in it for you followers, what motivates them and that will be different for each of them. Attended the event, thank you very such a well presented and insightful session. Could you please publish the speaking notes.